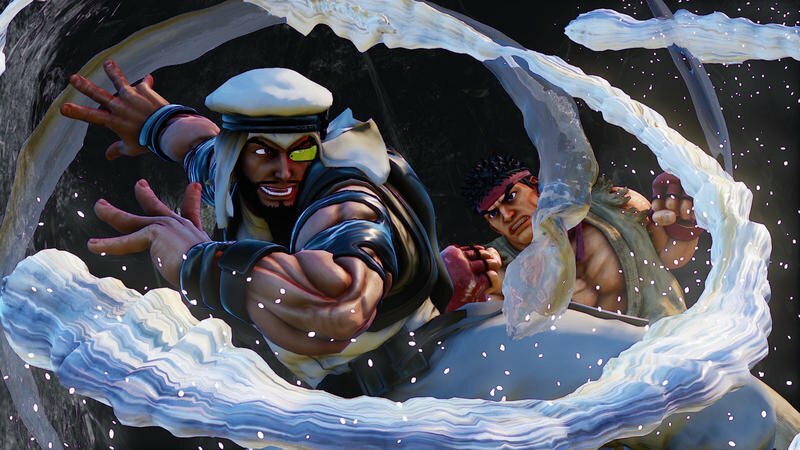 Street Fighter V's second beta test is two weeks away and will focus on cross-platform play between PC gamers and PlayStation 4 gamers. 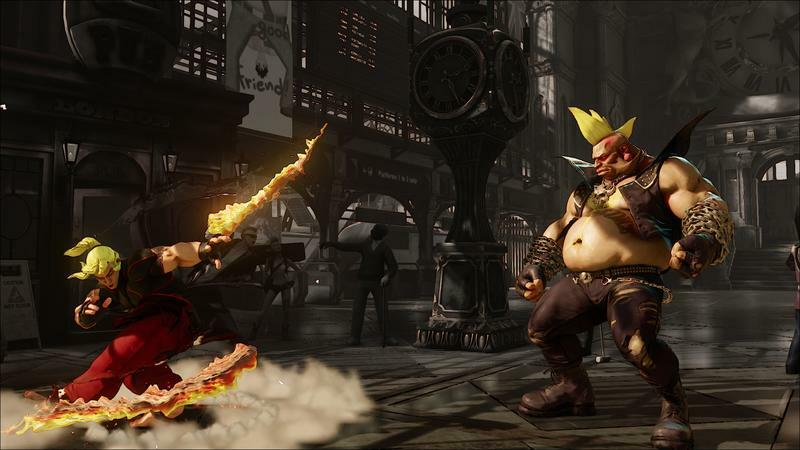 The test will go for three days, with PC gamers joining on the second. 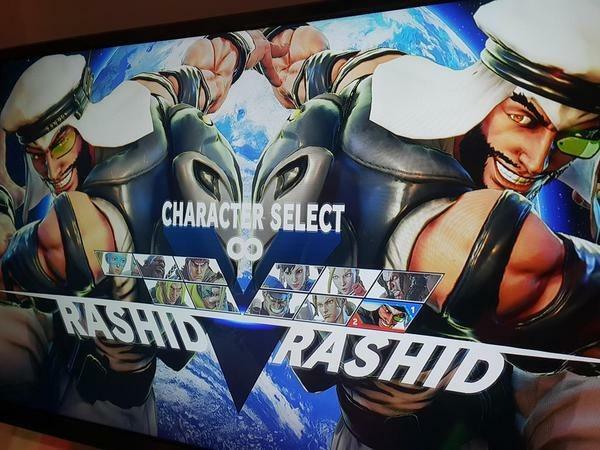 The list of characters available is a bit of a shift from the original beta test. 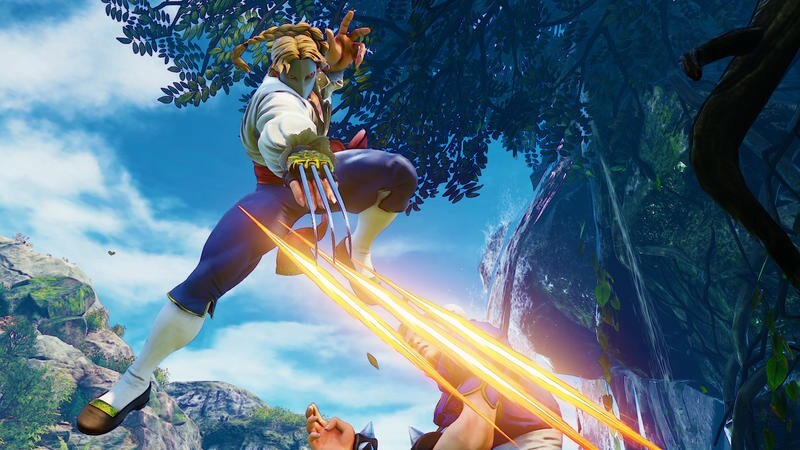 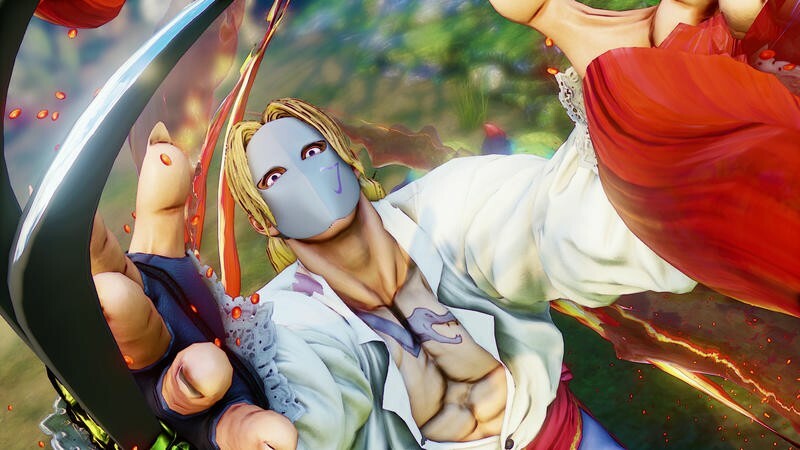 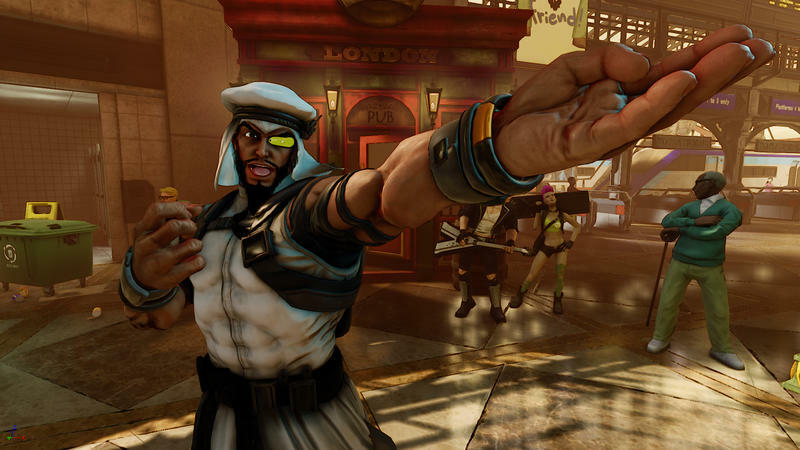 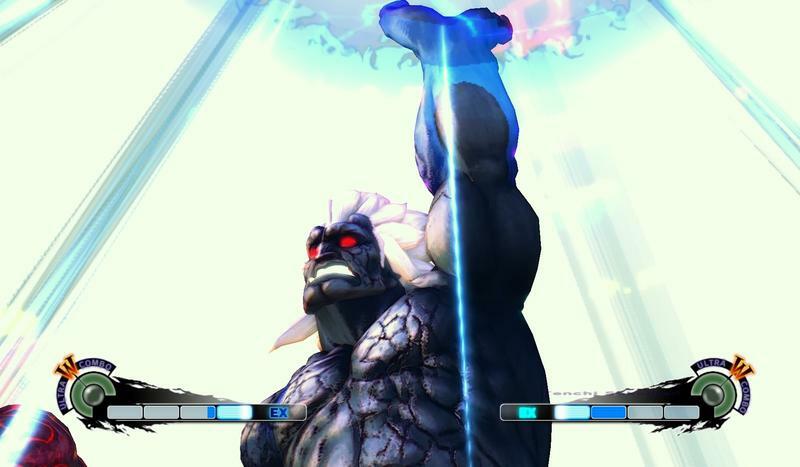 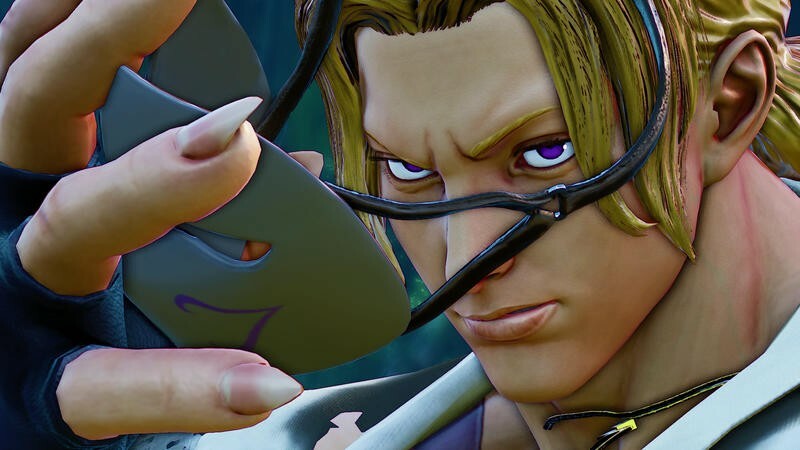 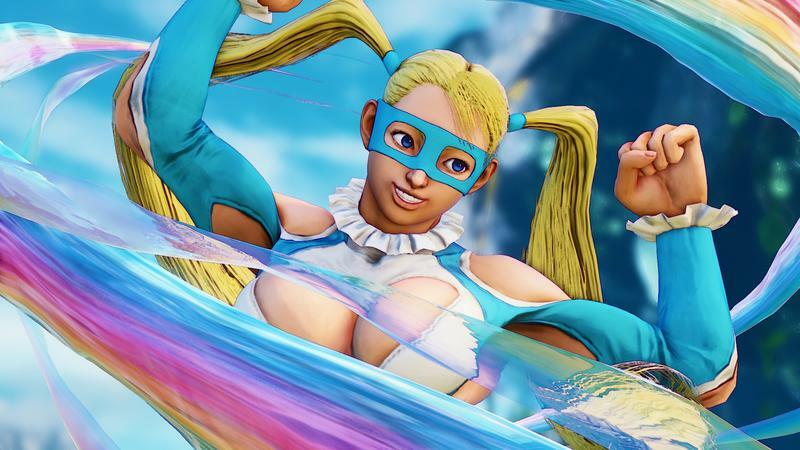 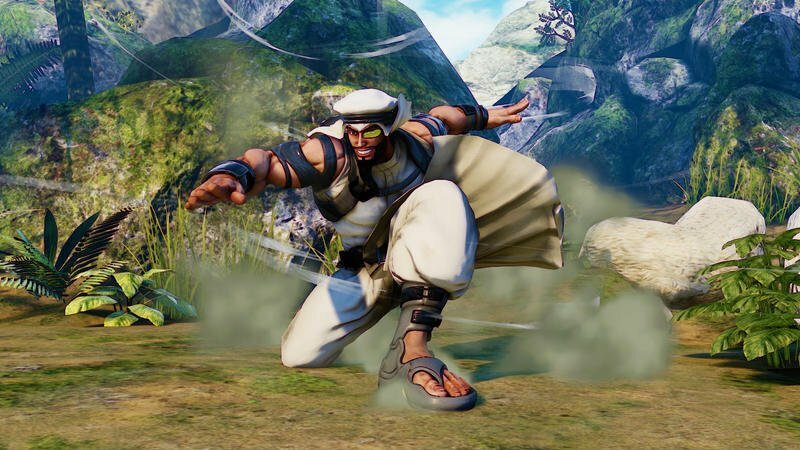 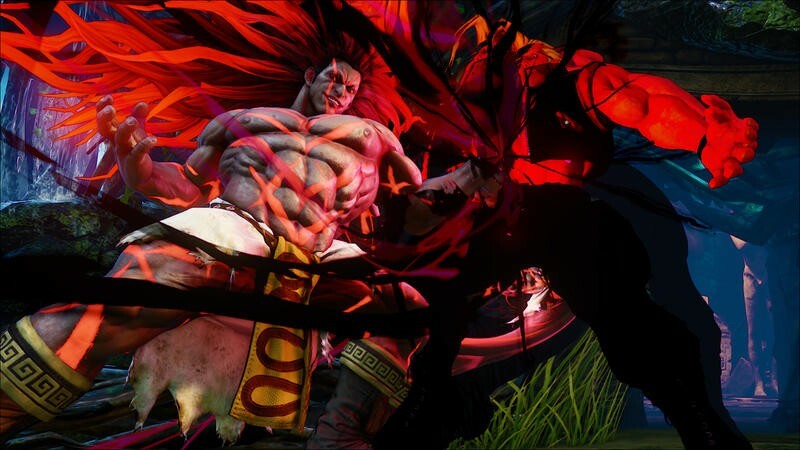 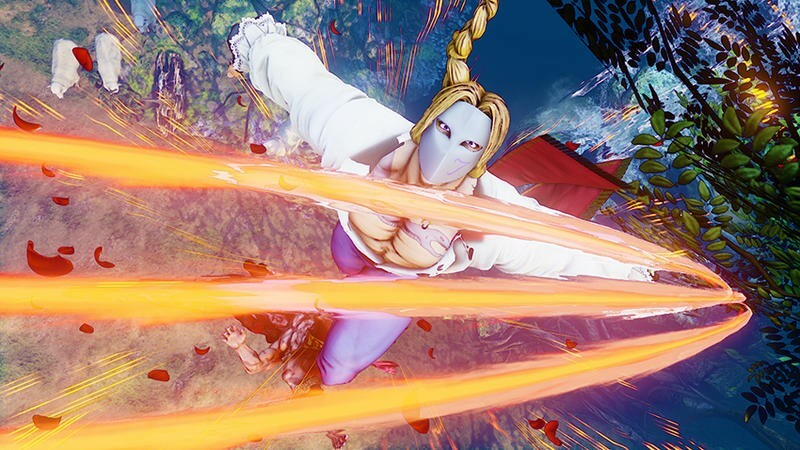 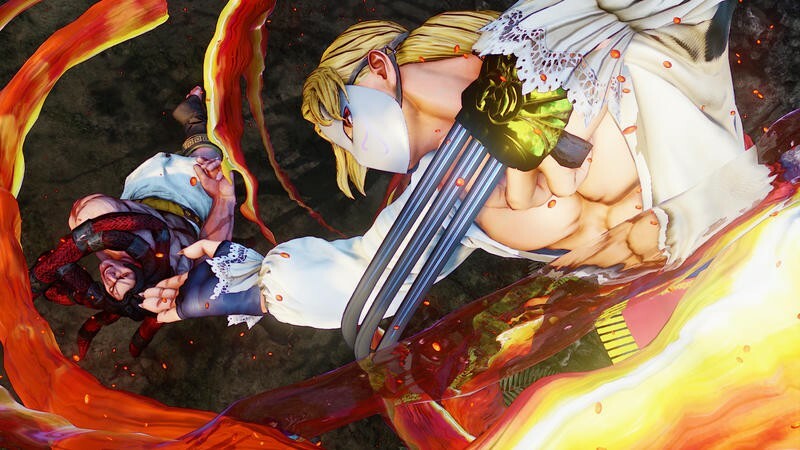 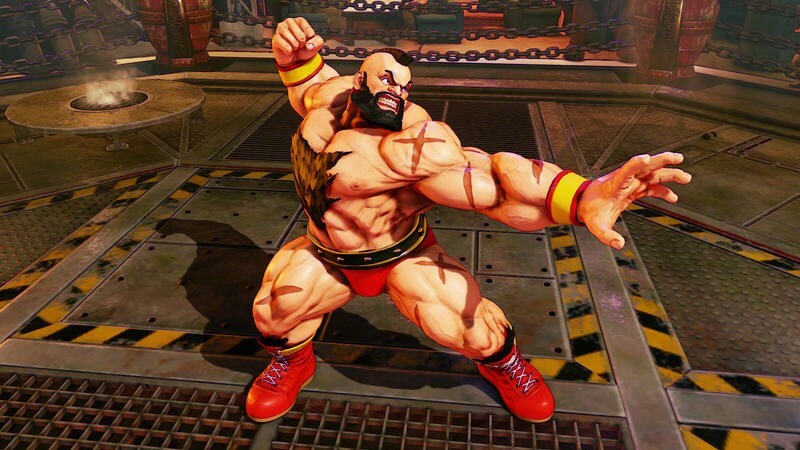 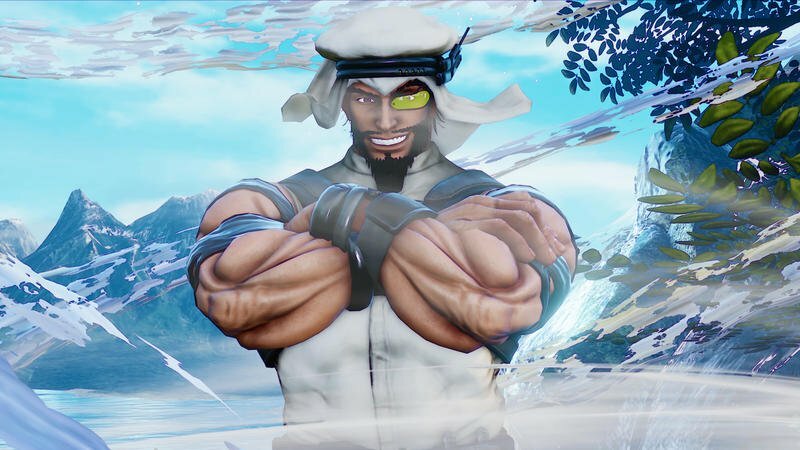 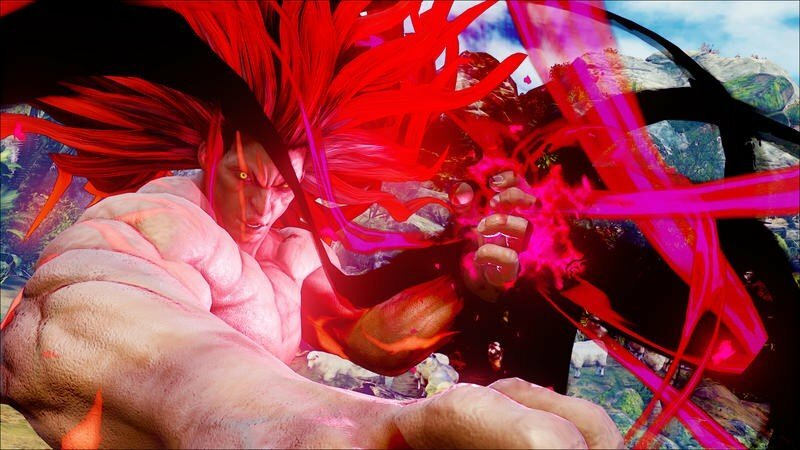 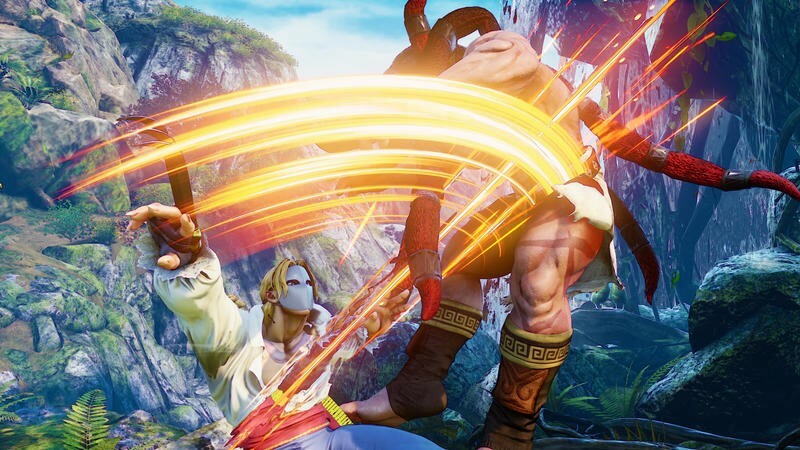 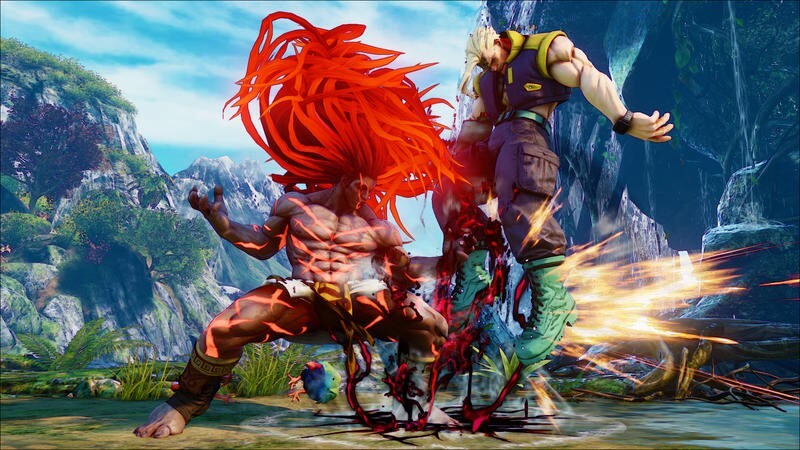 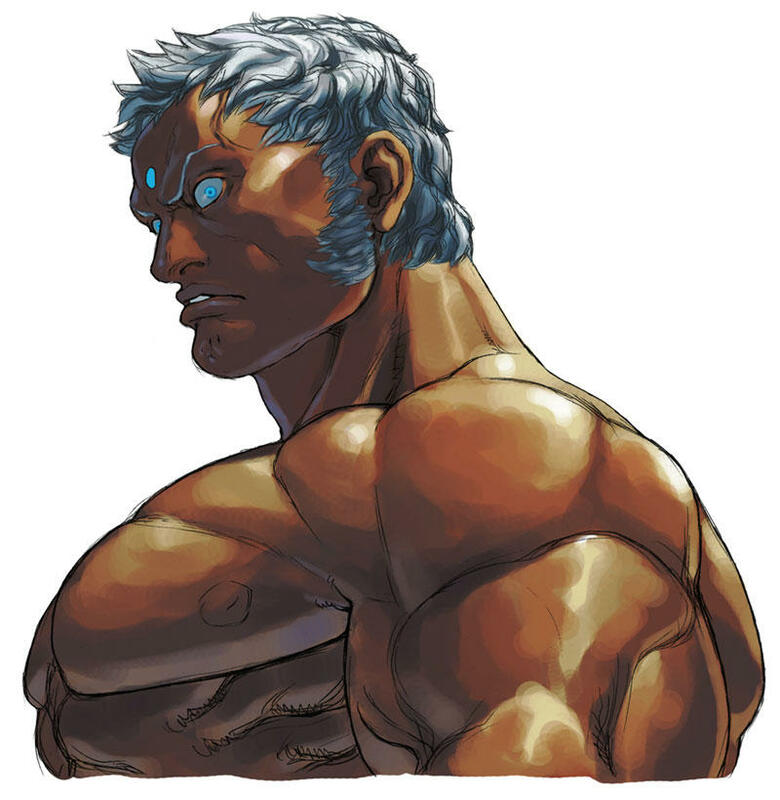 The selectable character list includes Ken, Necalli, Vega and R. Mika, with Rashid joining the fray a day later. 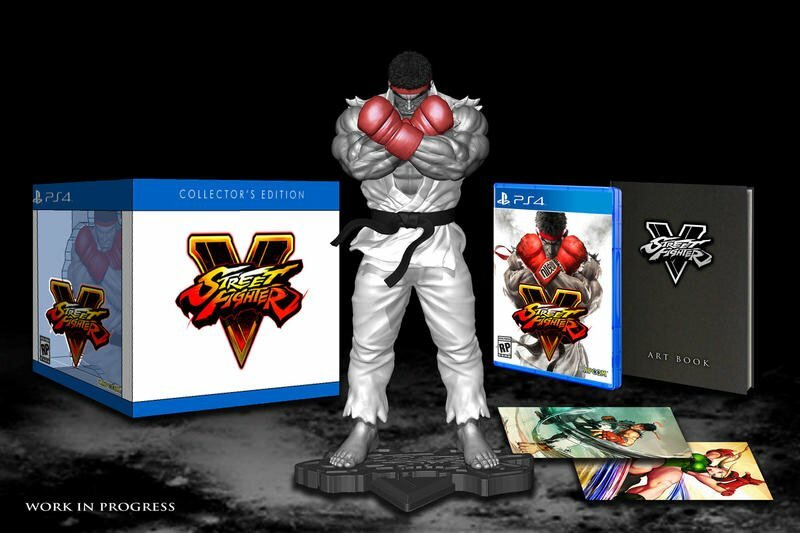 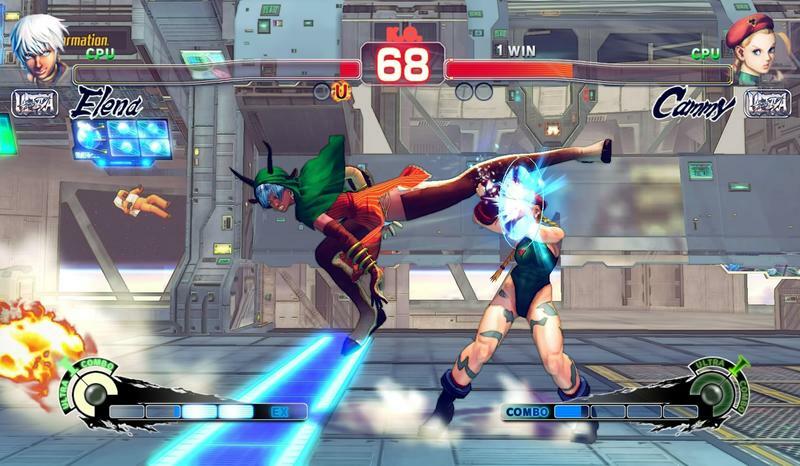 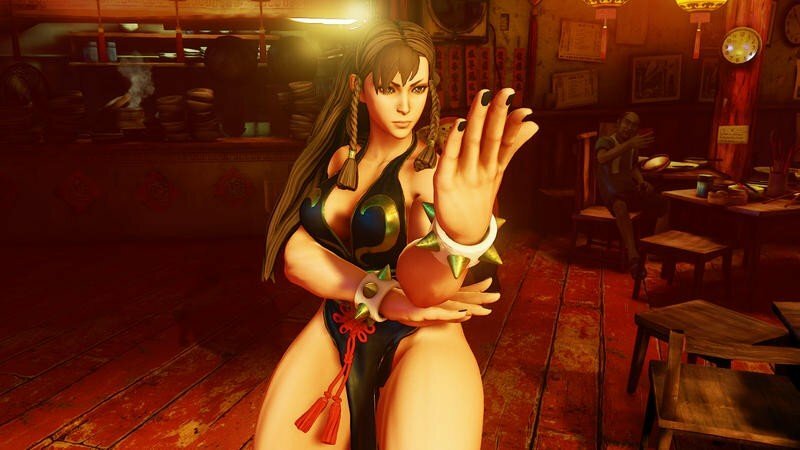 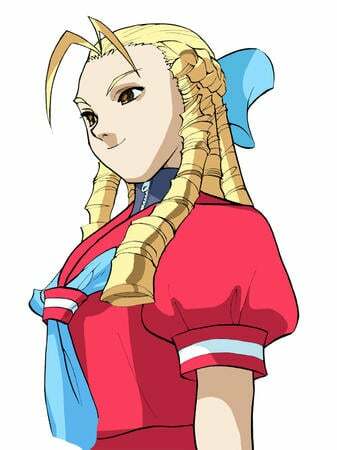 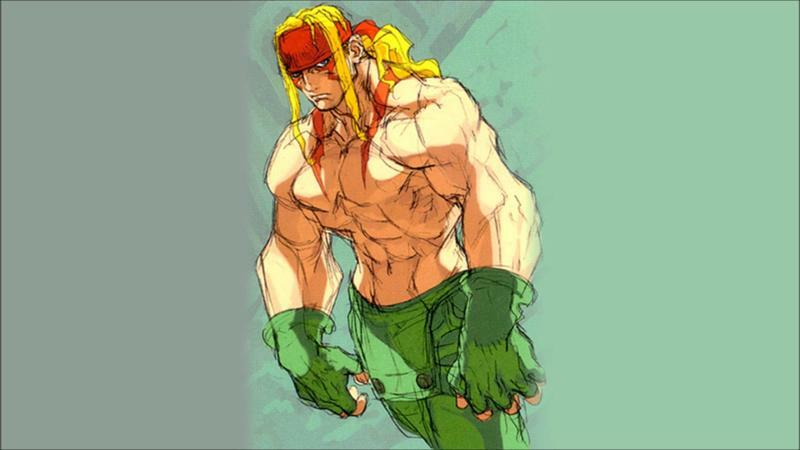 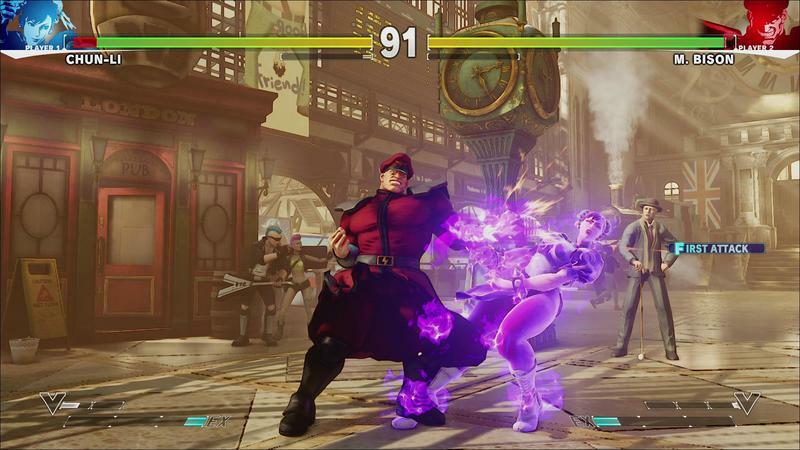 The characters from the previous beta – Ryu, Chun-Li, Cammy, Birdie, Nash, and M. Bison – will not be available. 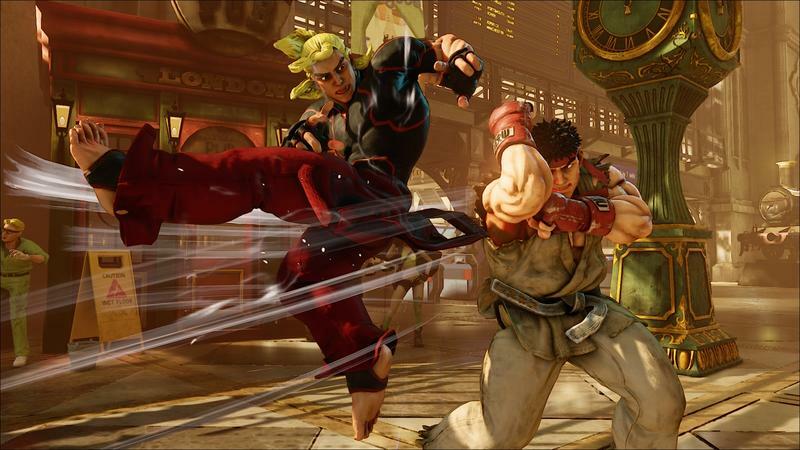 The beta will test ranked matchmaking, combined leaderboards, and player search. 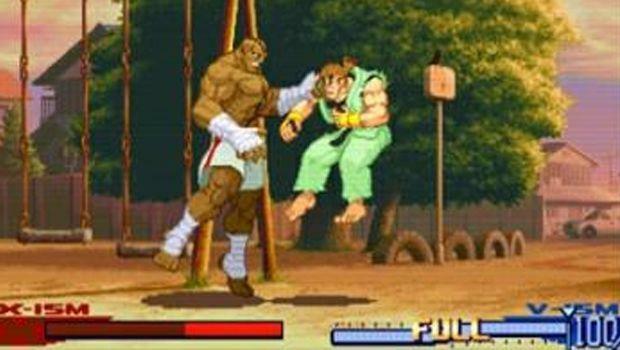 Fight Money, the game's currency, will be usable this time around as well for purchasing items. 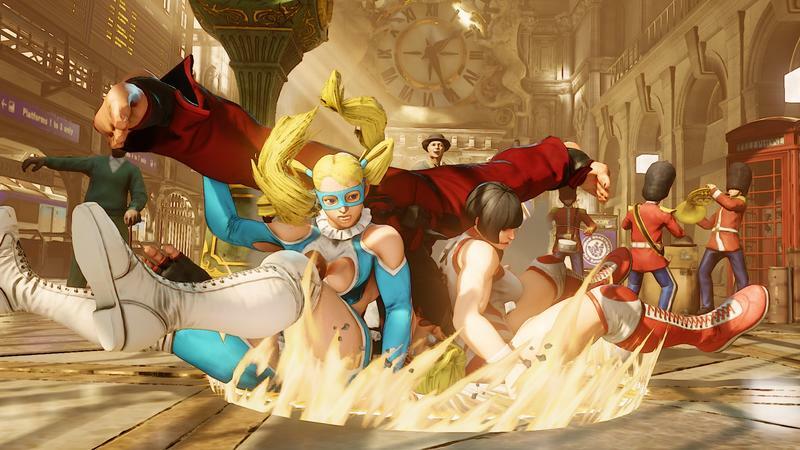 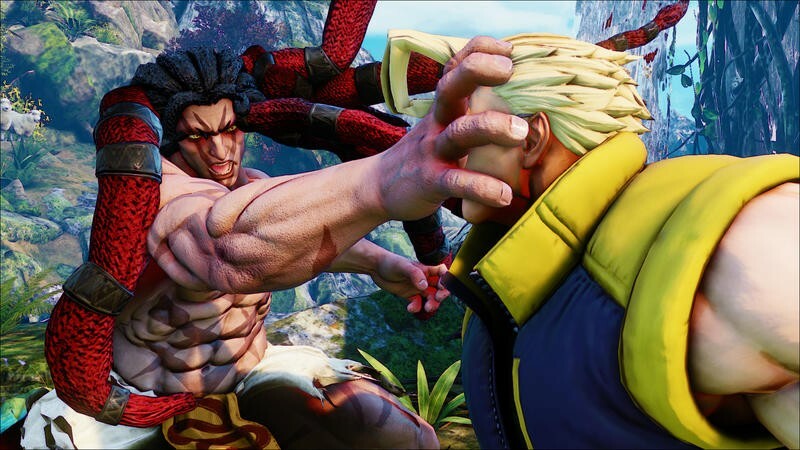 This doesn't involve real-world money, and purchased items won't carry over into the final game, Capcom says. 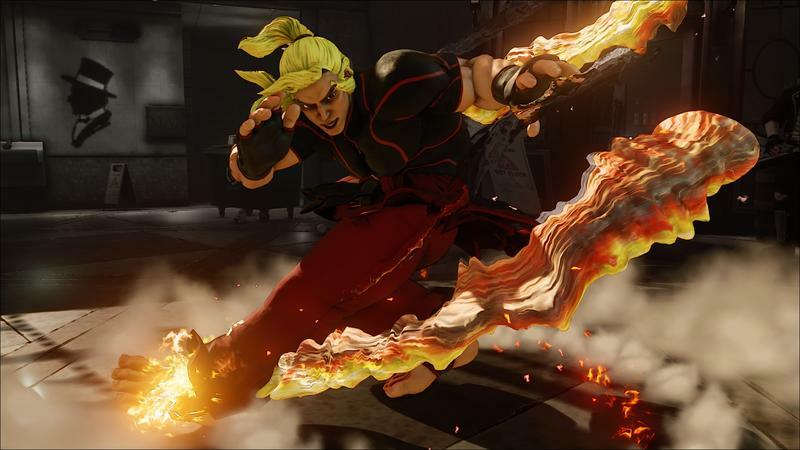 PC gamers are understandably a bit salty – while PlayStation 4 gamers have already had a week with the game, PC gamers get just a couple days, and many fan-favorite characters will be missing. 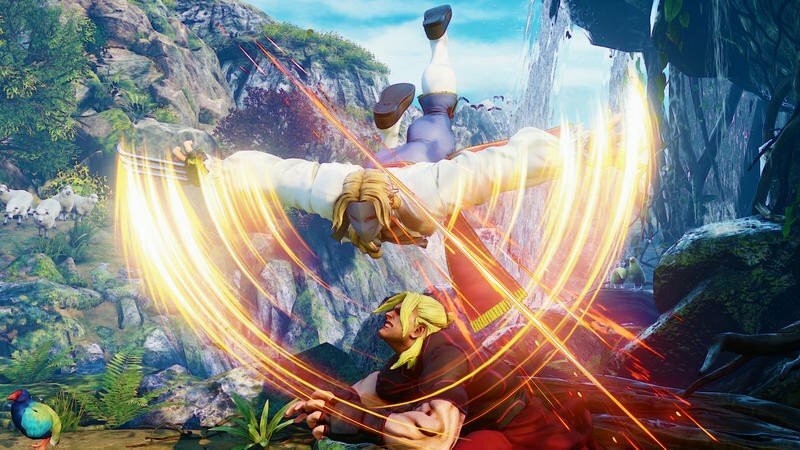 Since beta access was a draw for pre-order, it's not surprising that the short test period is rubbing a few the wrong way. 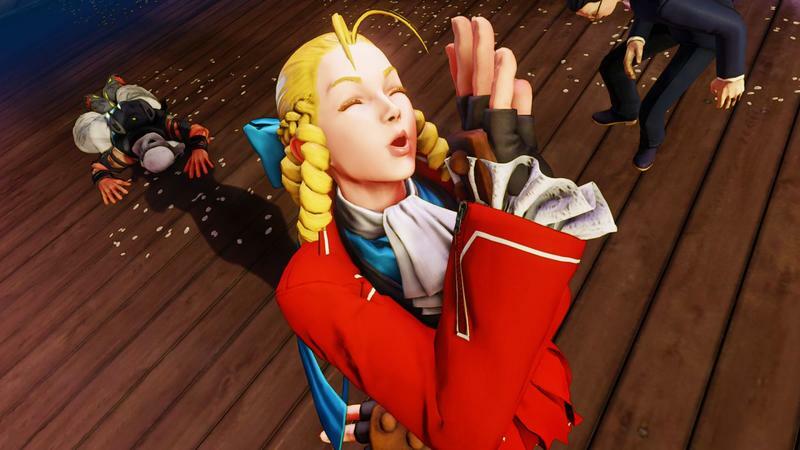 Hopefully, PC gamers will get another chance to dig in later between now and the game's release. 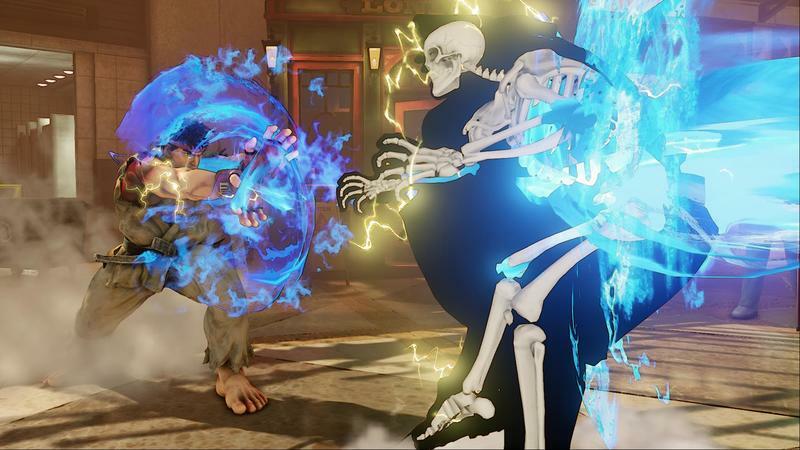 The beta starts Oct. 22, runs through Oct. 25, with PC gamers joining on Oct. 23. 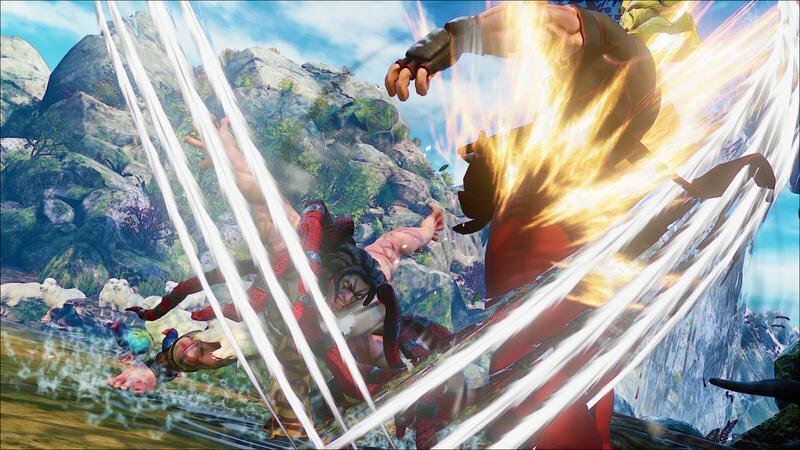 Check out the source link below for information about how to join the beta, if your PC meets the minimum specs. 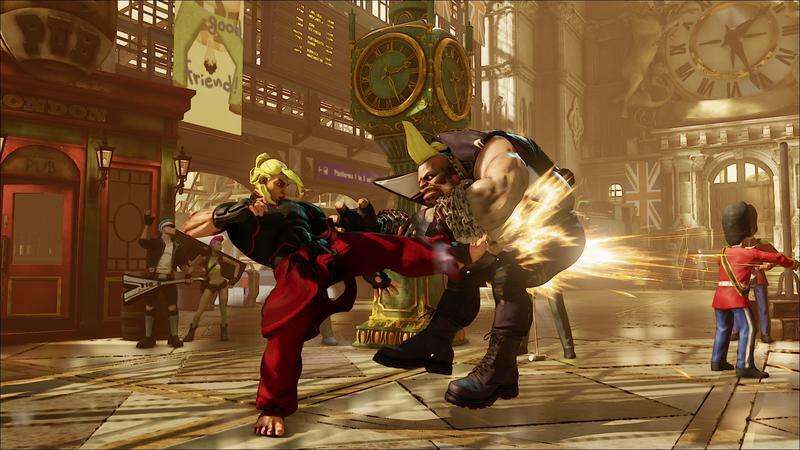 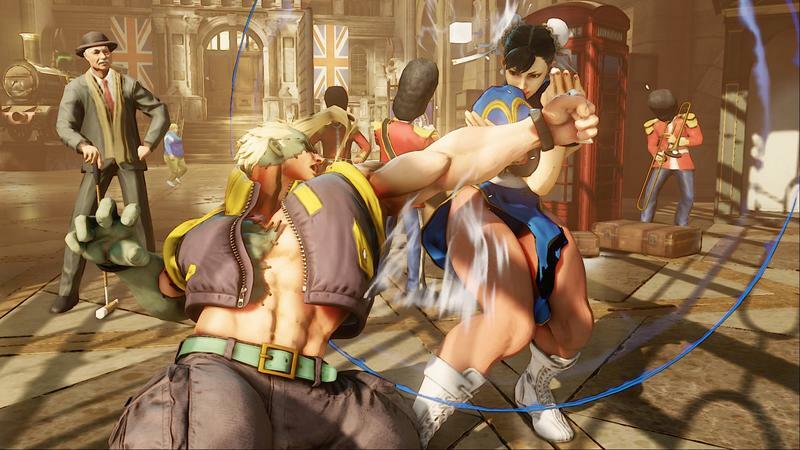 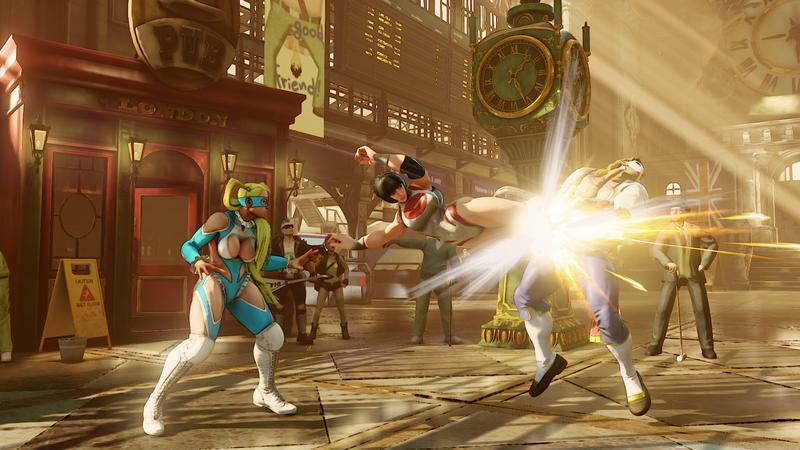 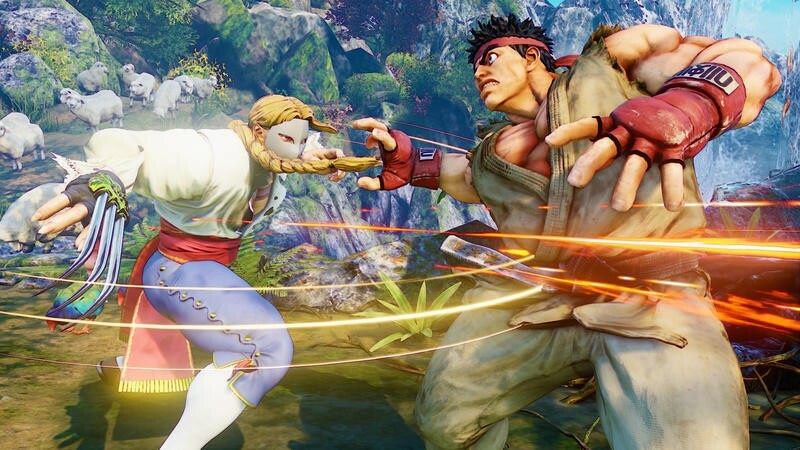 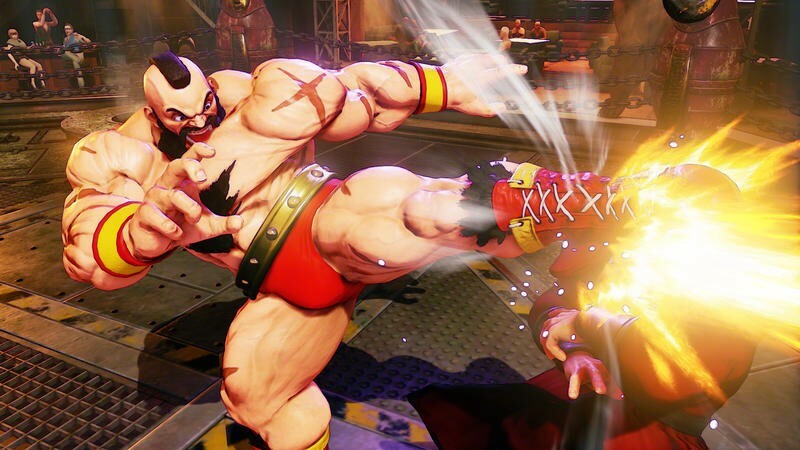 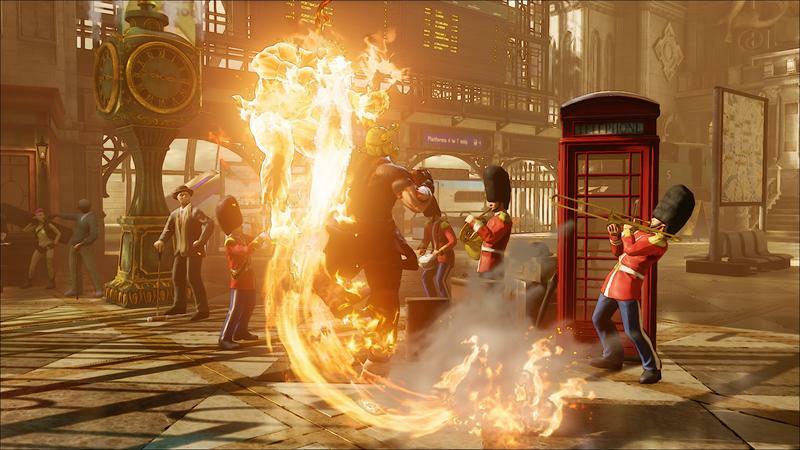 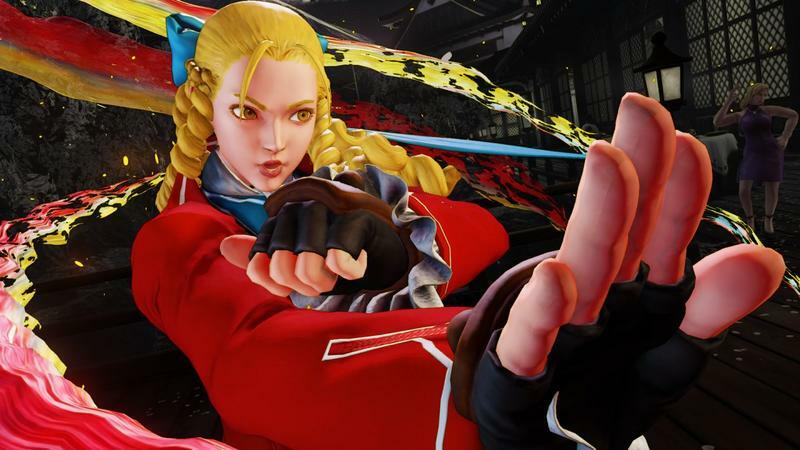 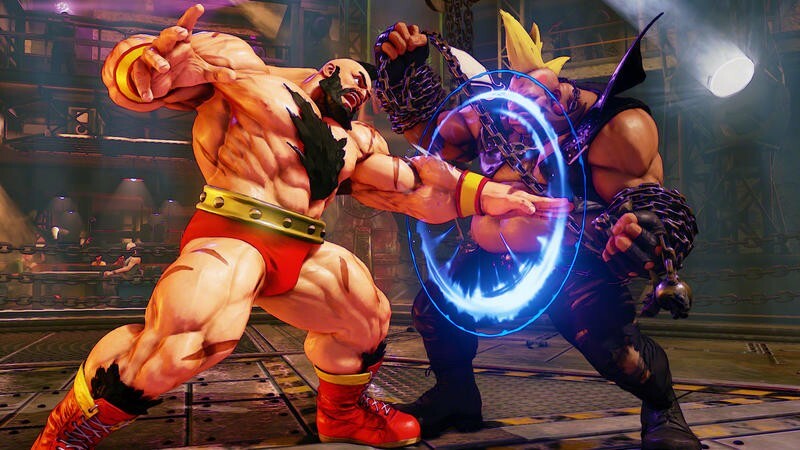 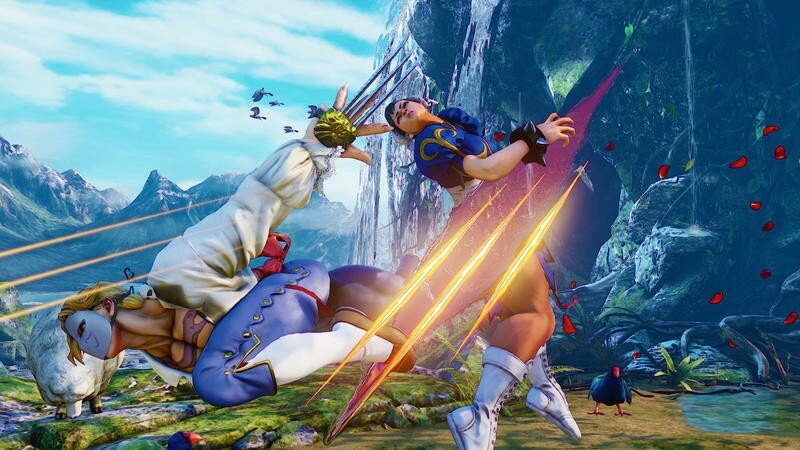 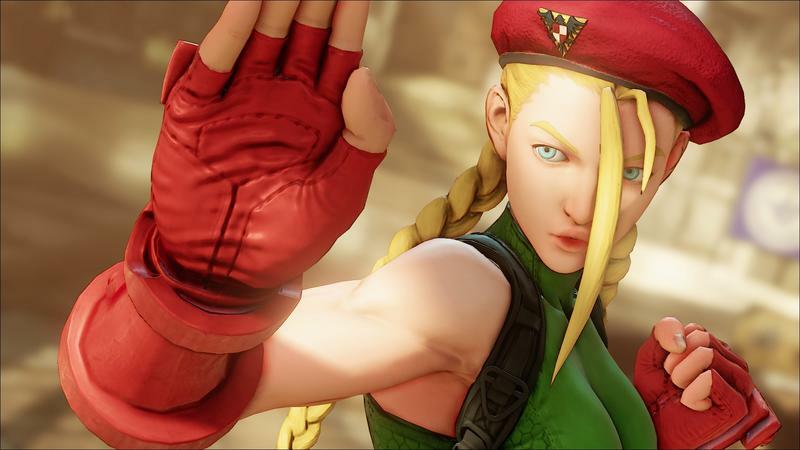 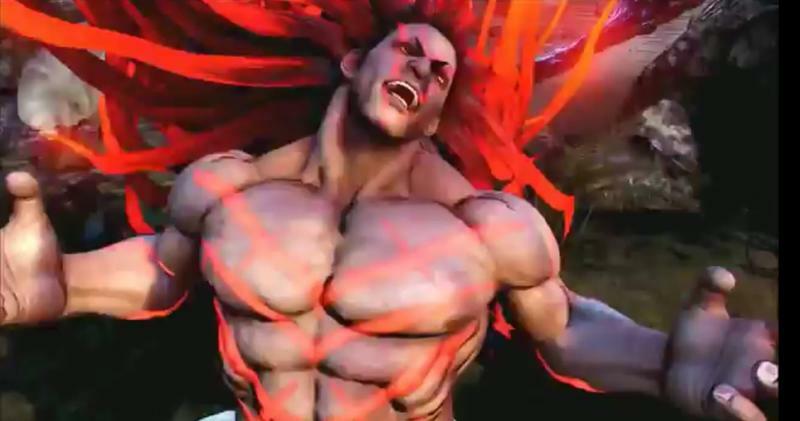 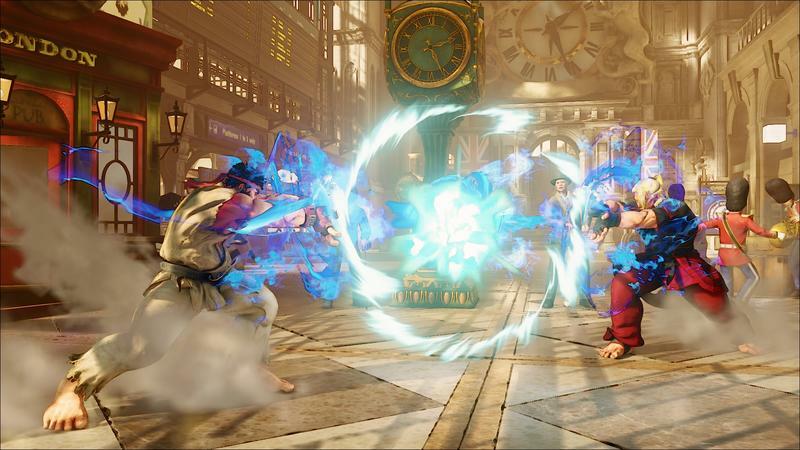 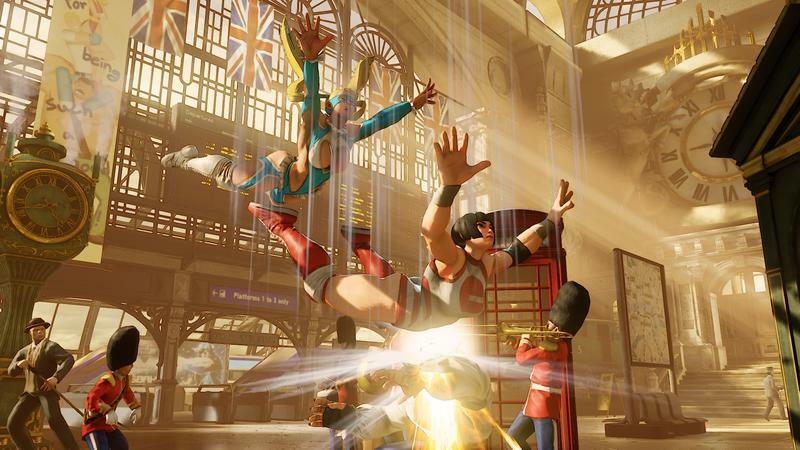 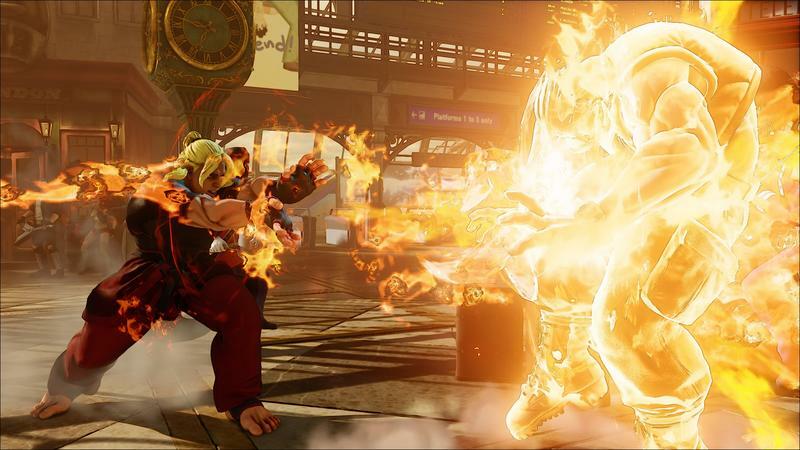 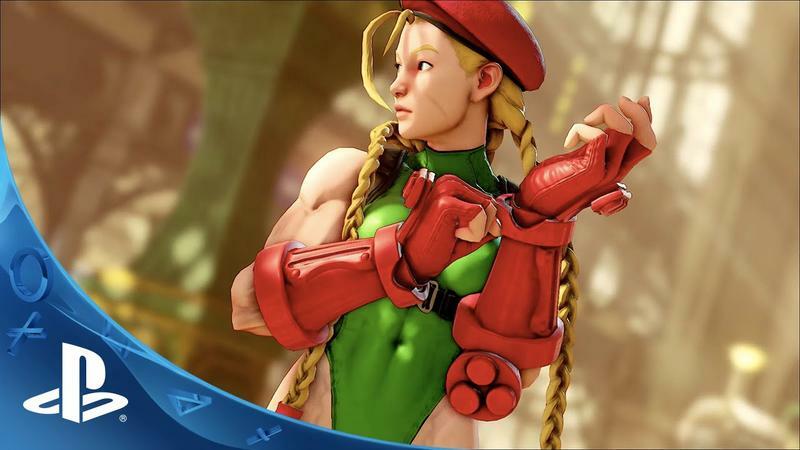 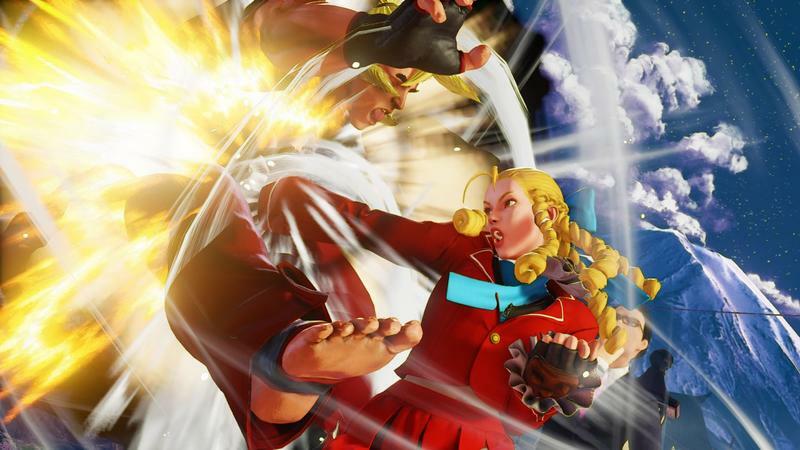 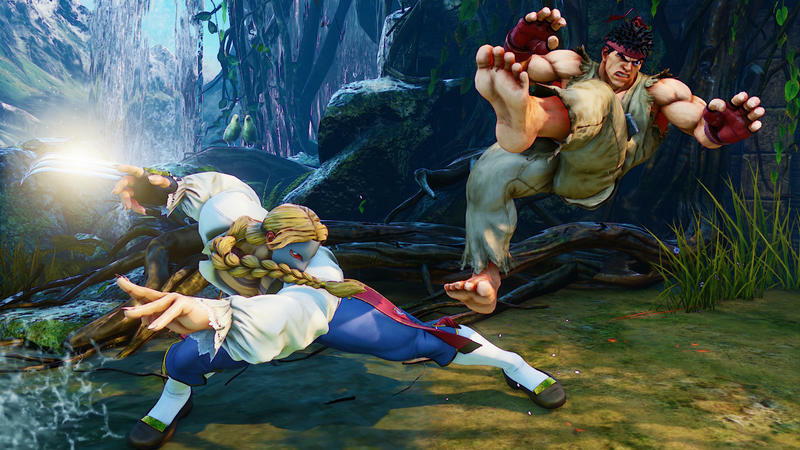 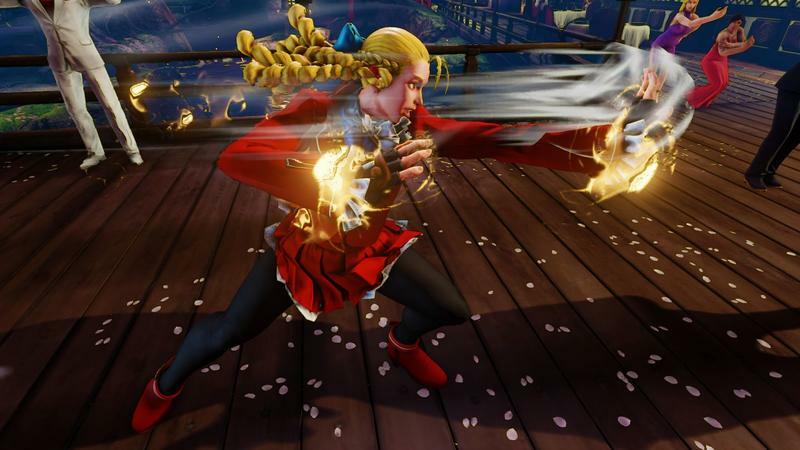 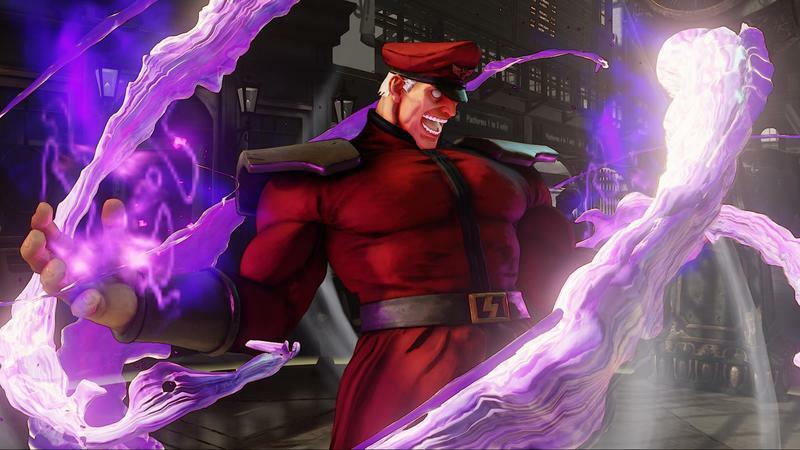 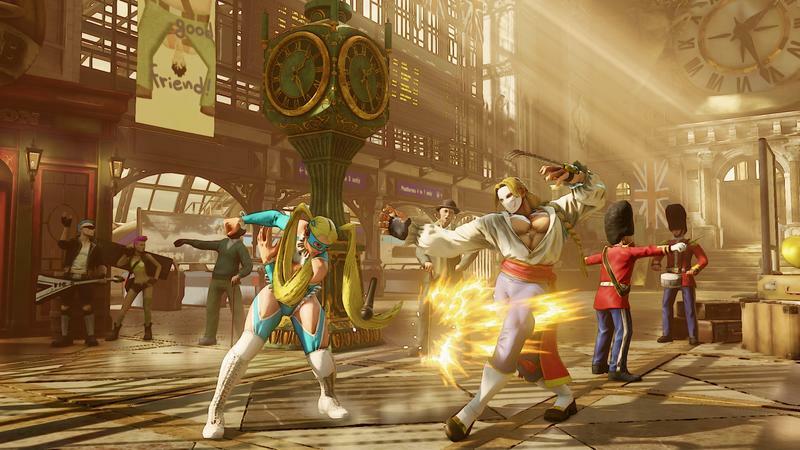 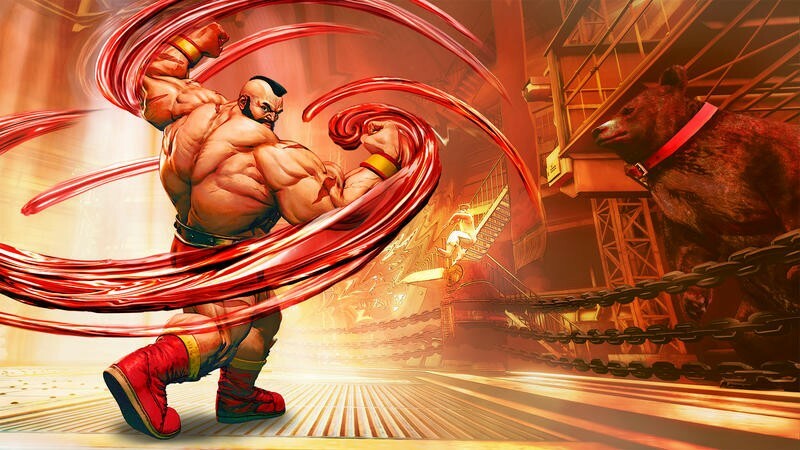 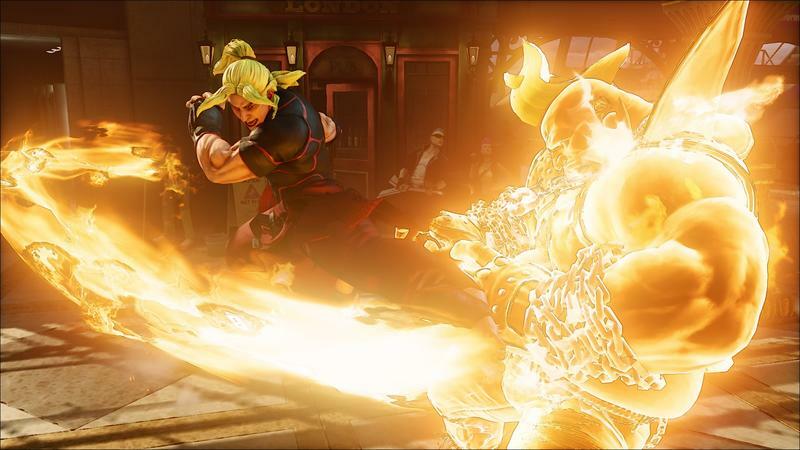 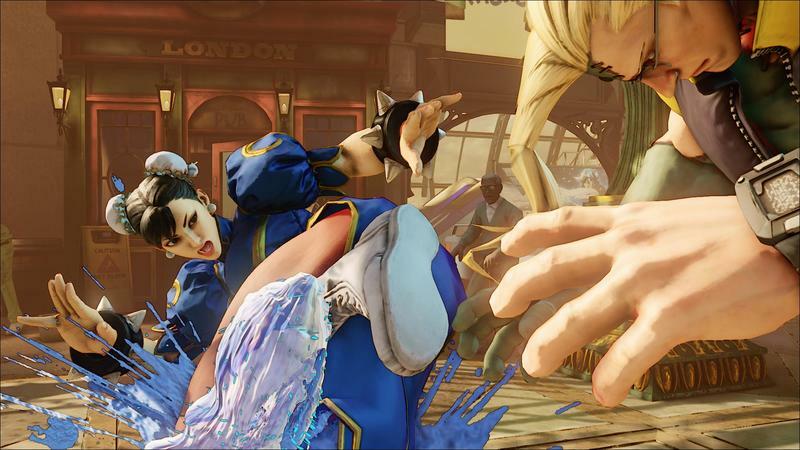 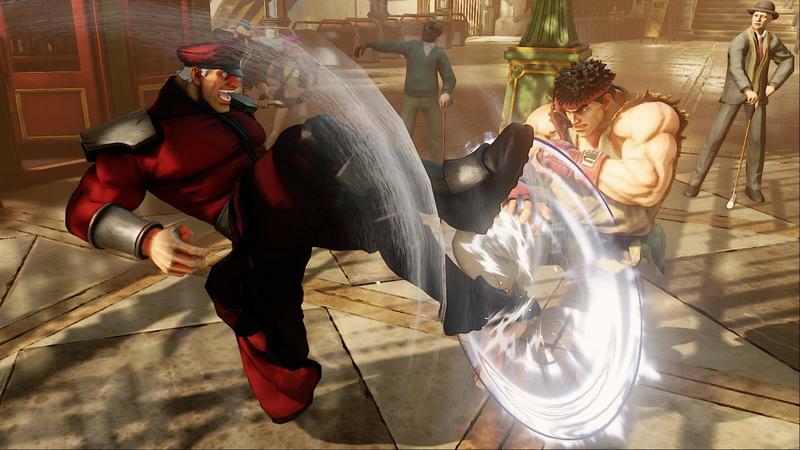 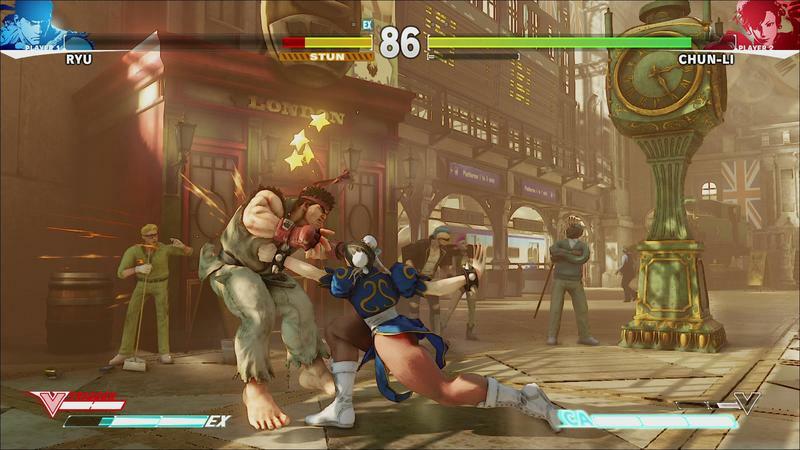 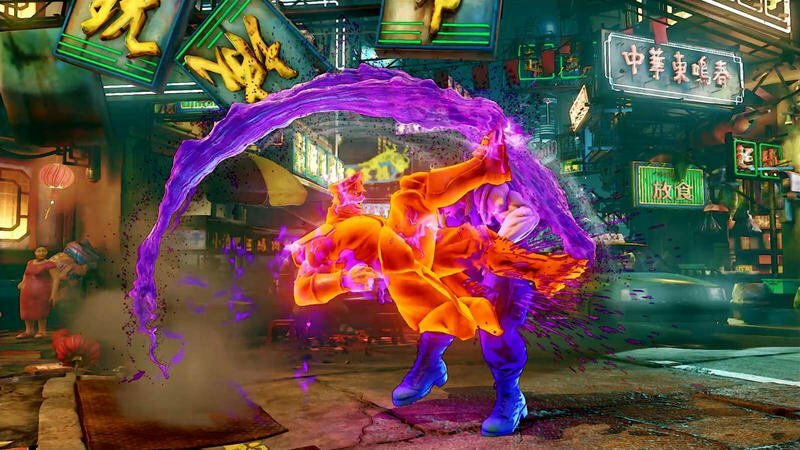 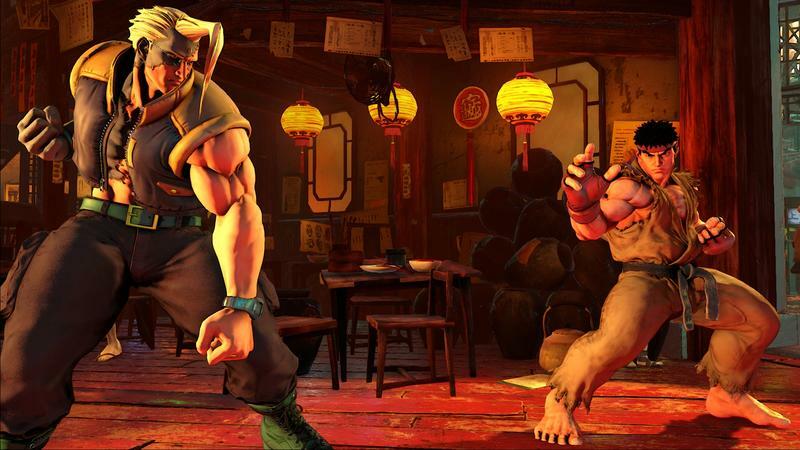 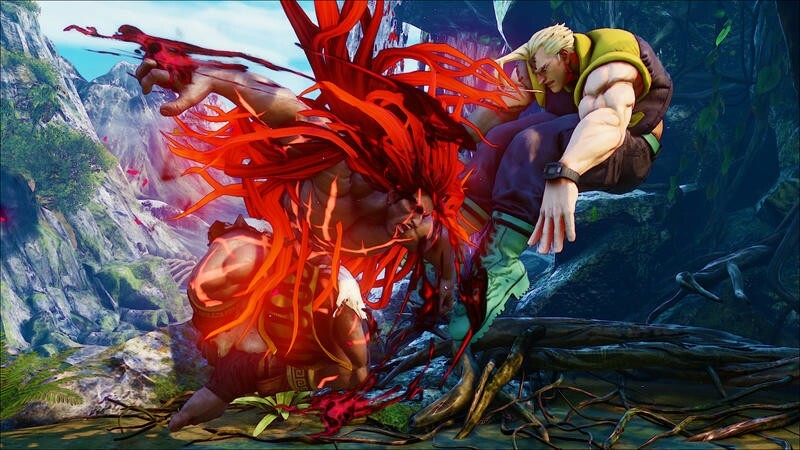 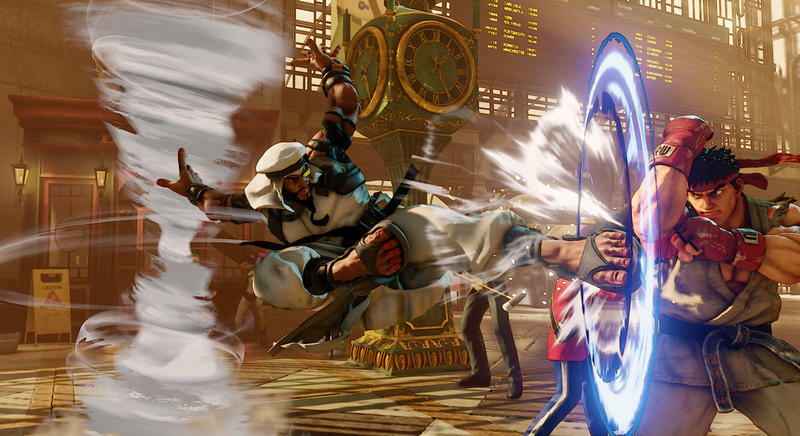 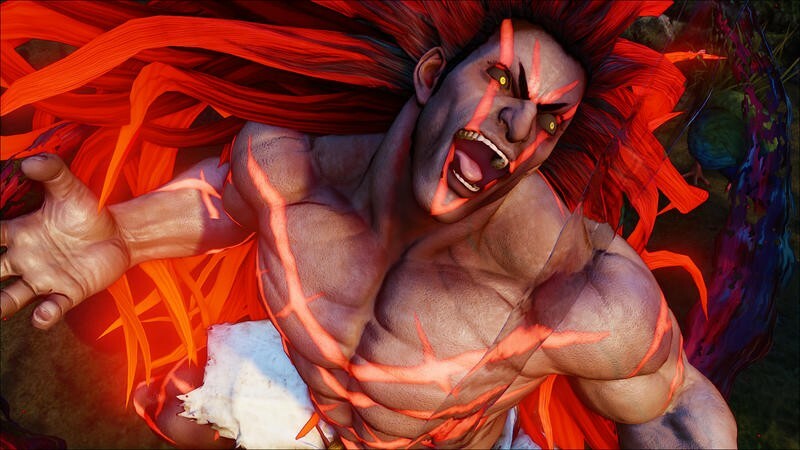 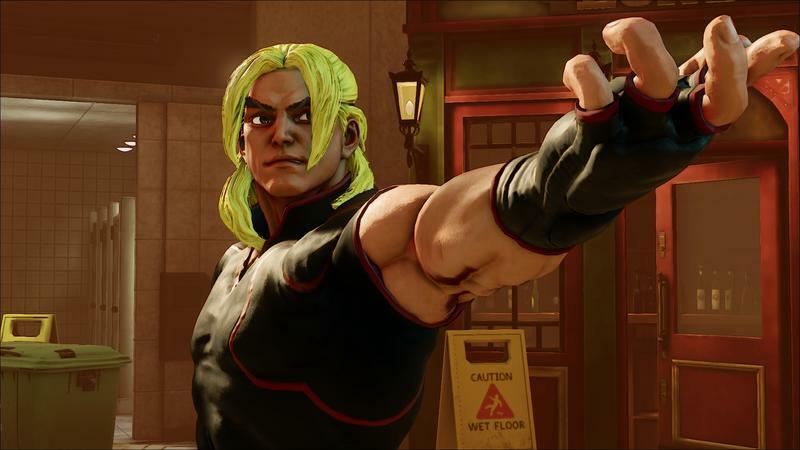 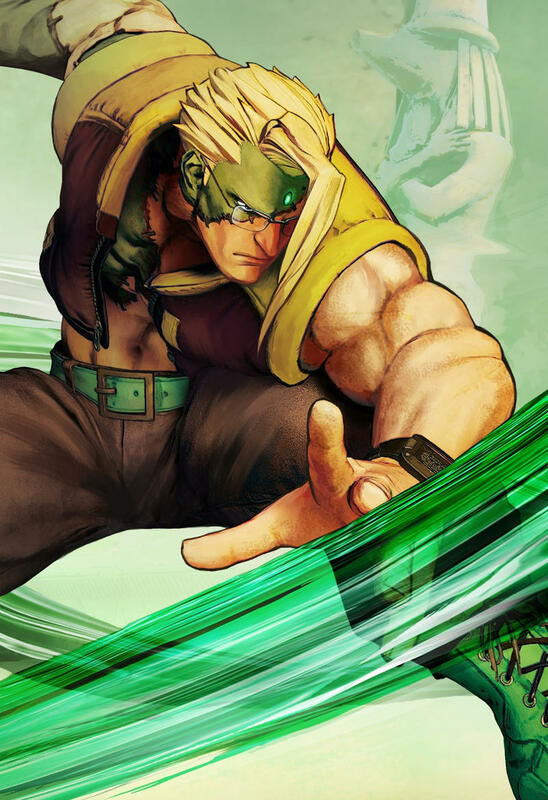 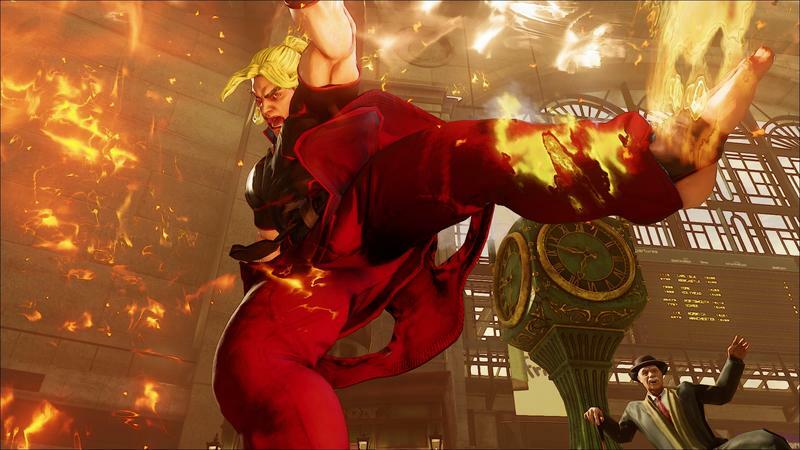 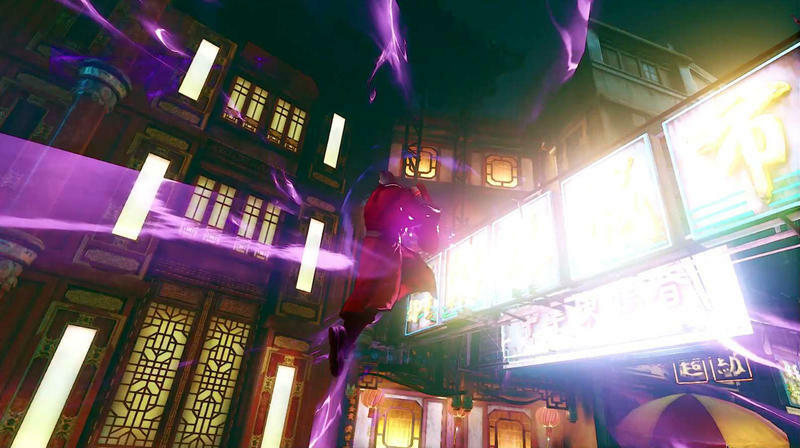 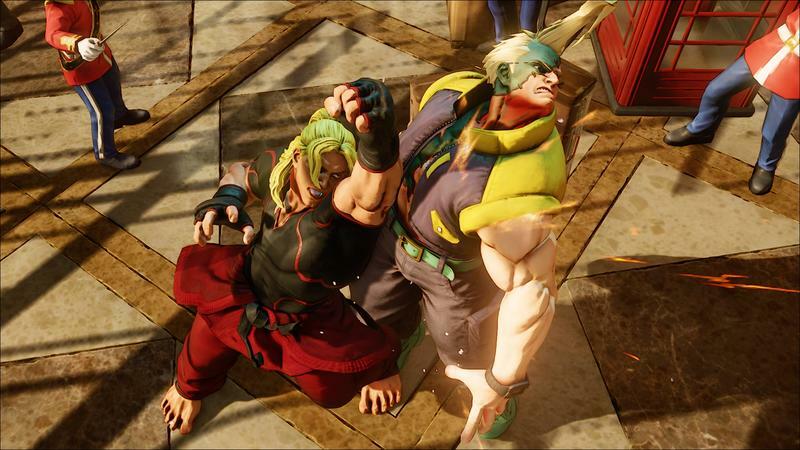 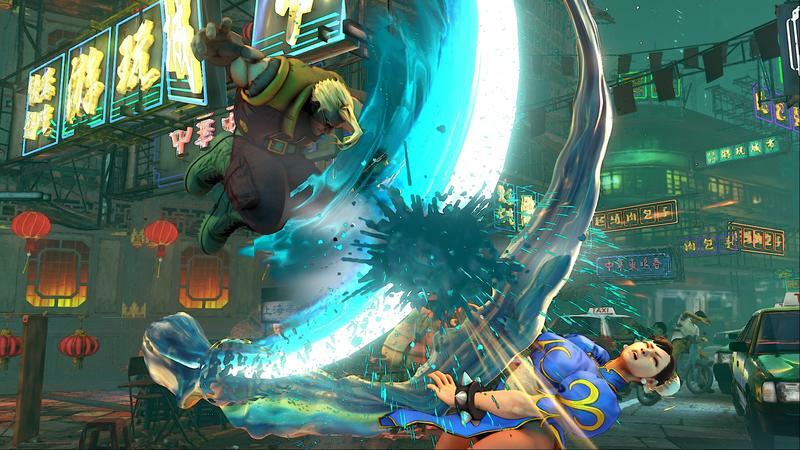 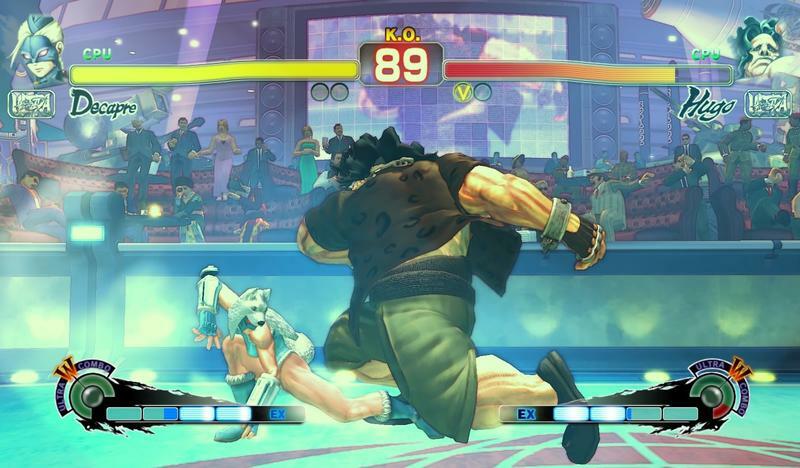 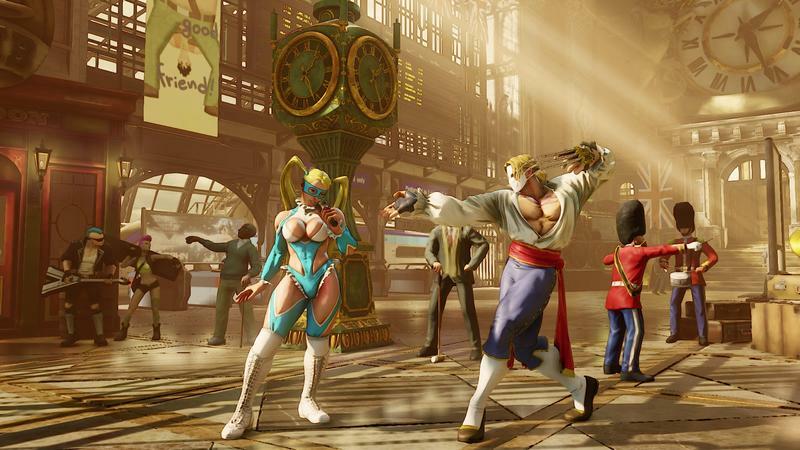 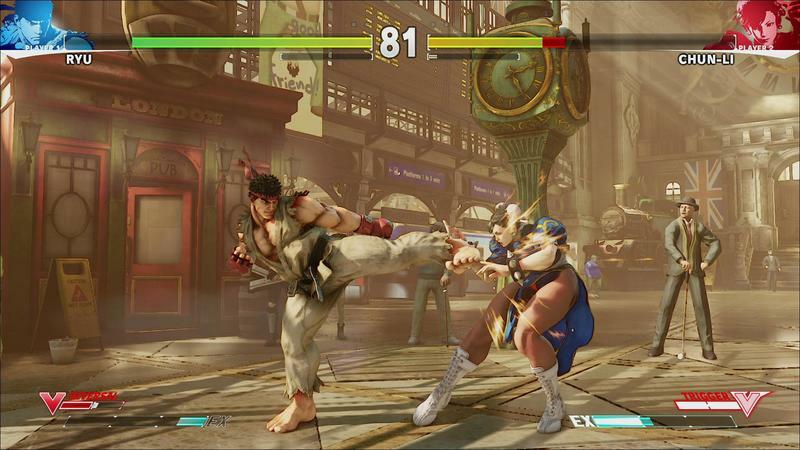 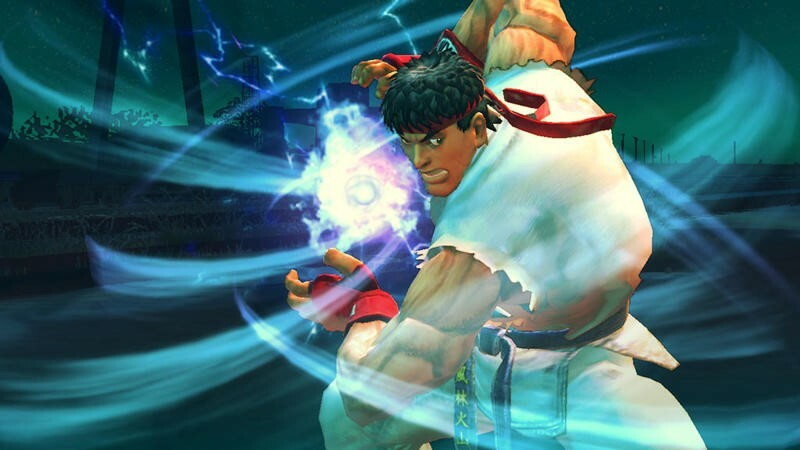 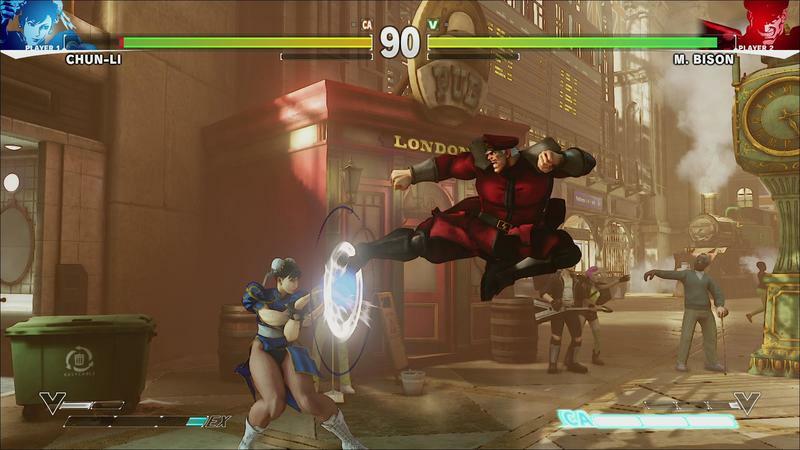 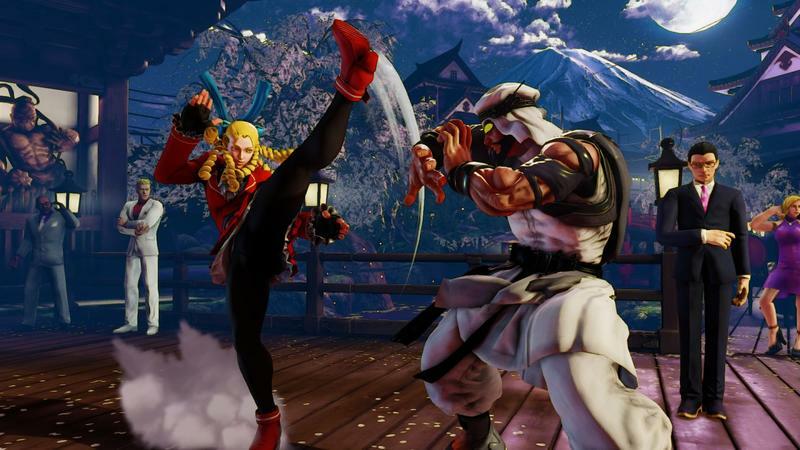 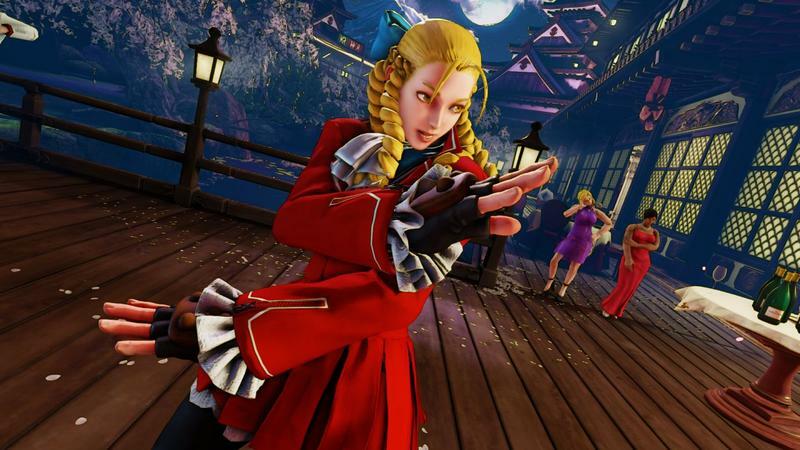 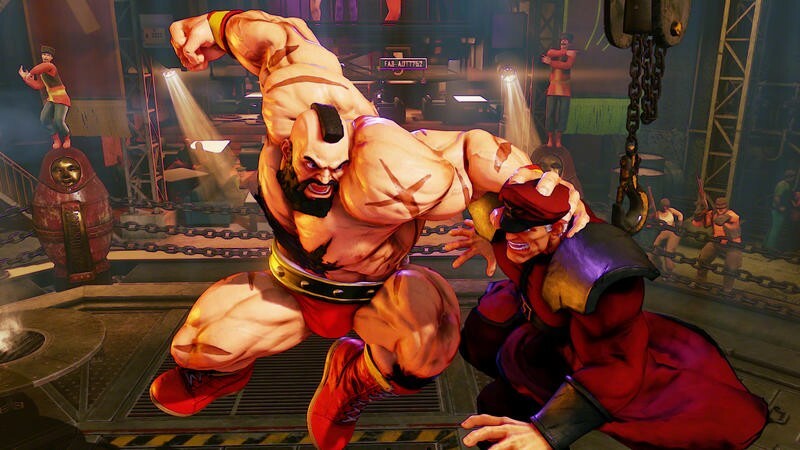 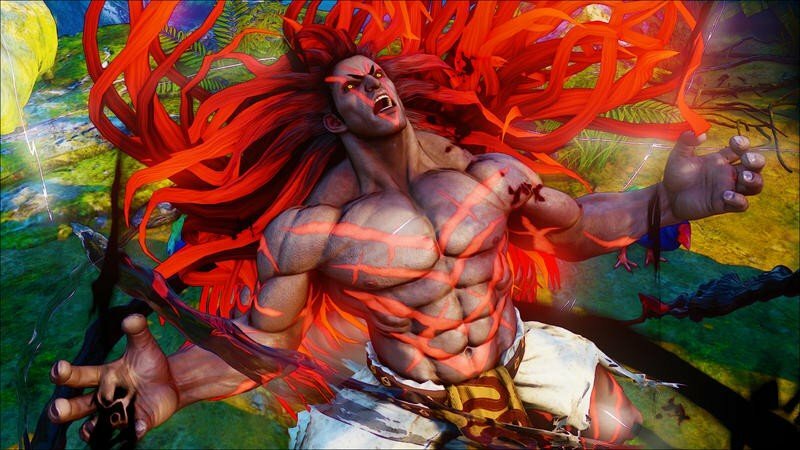 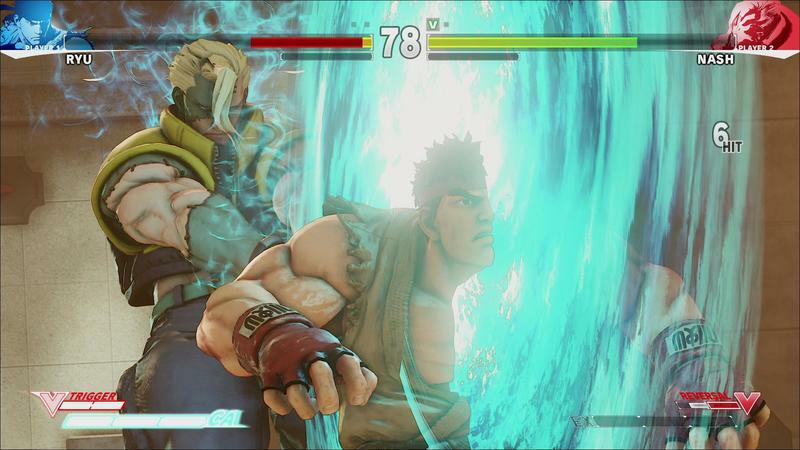 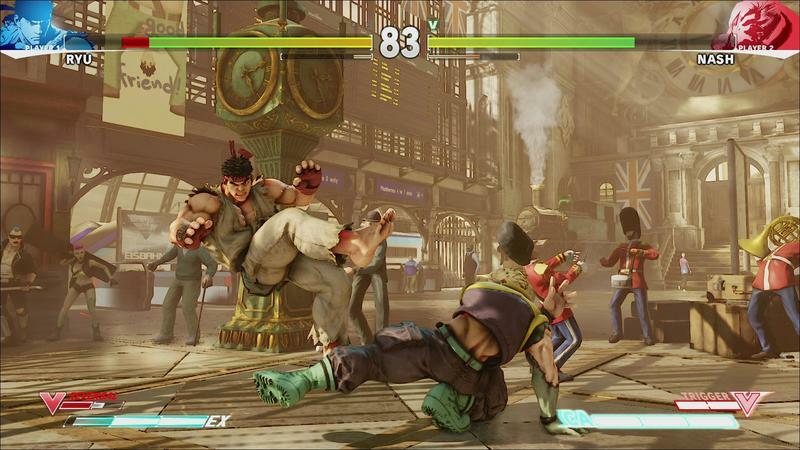 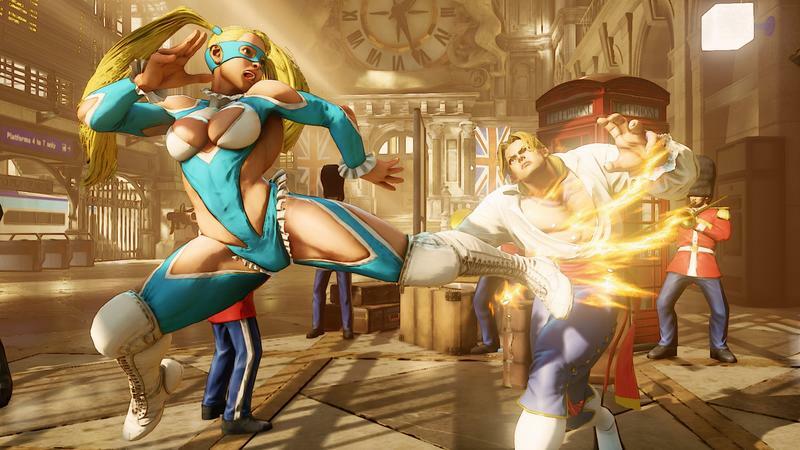 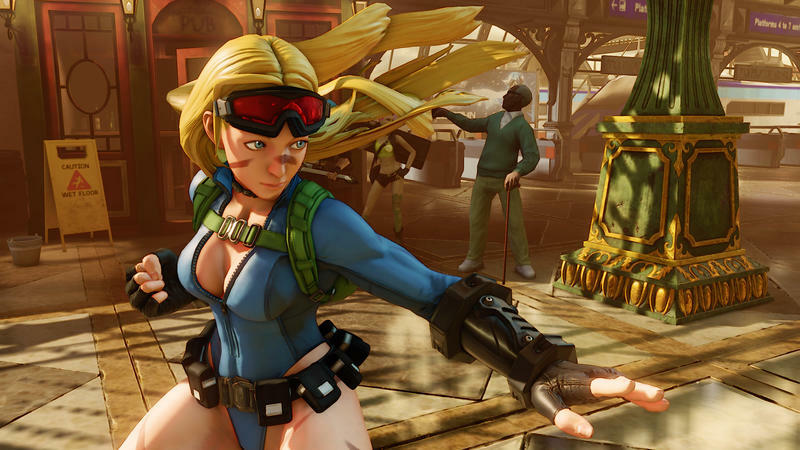 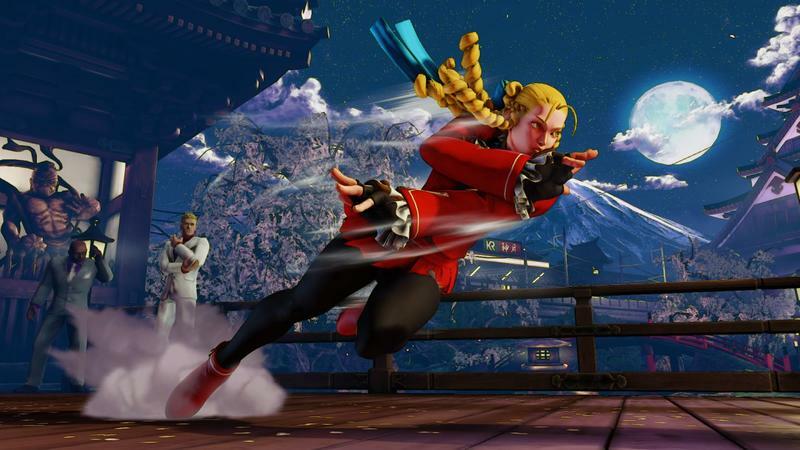 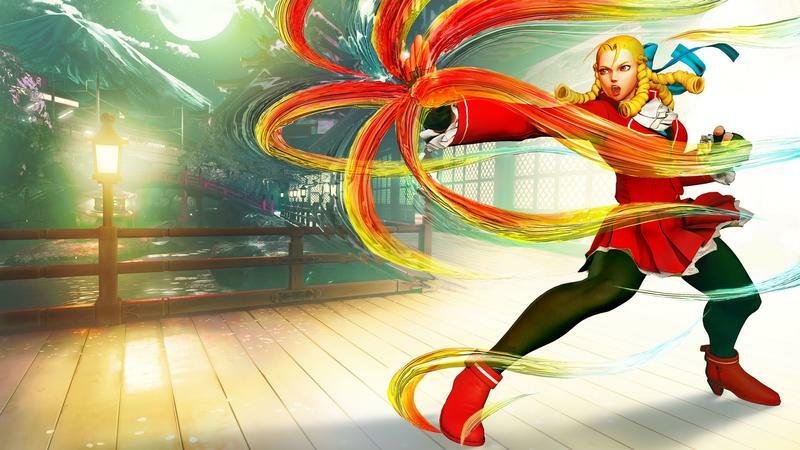 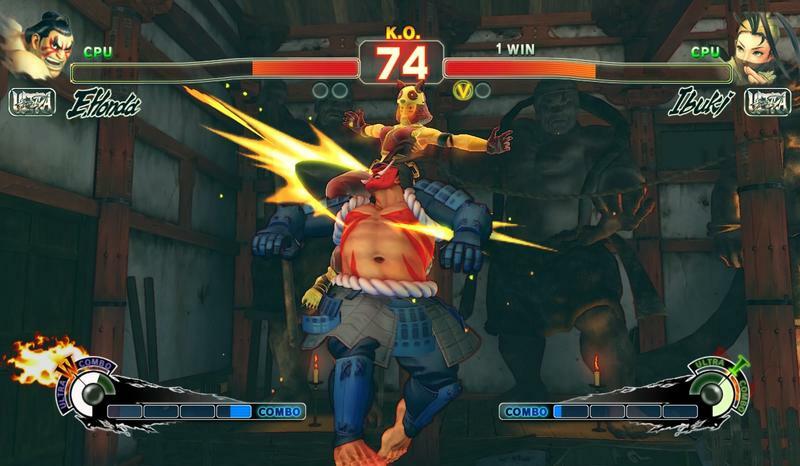 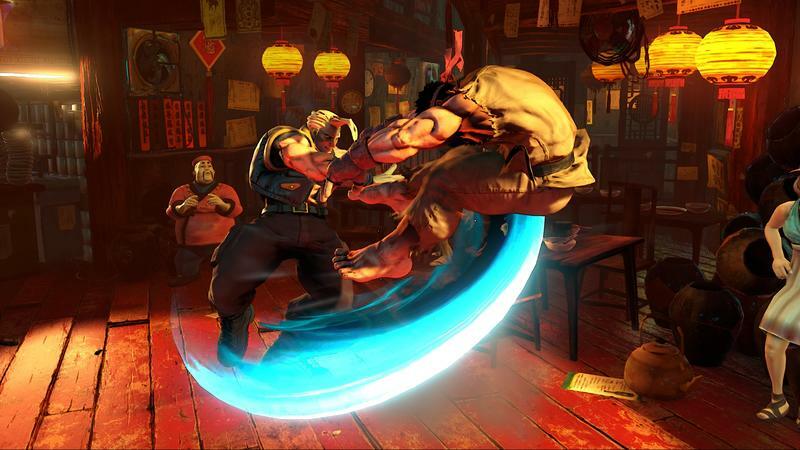 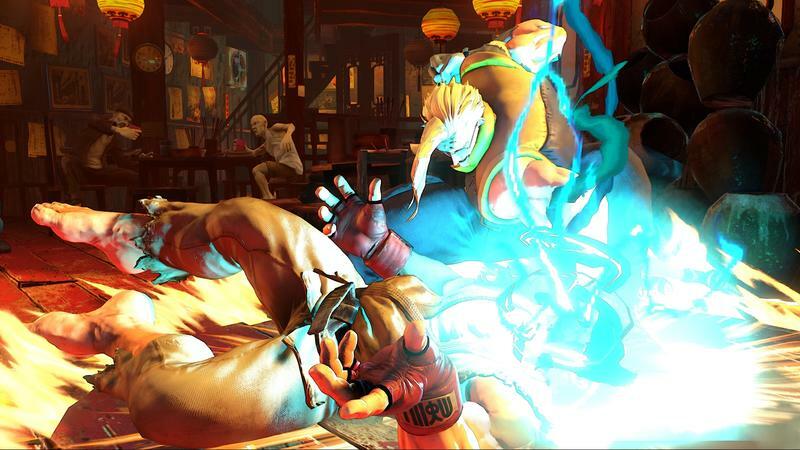 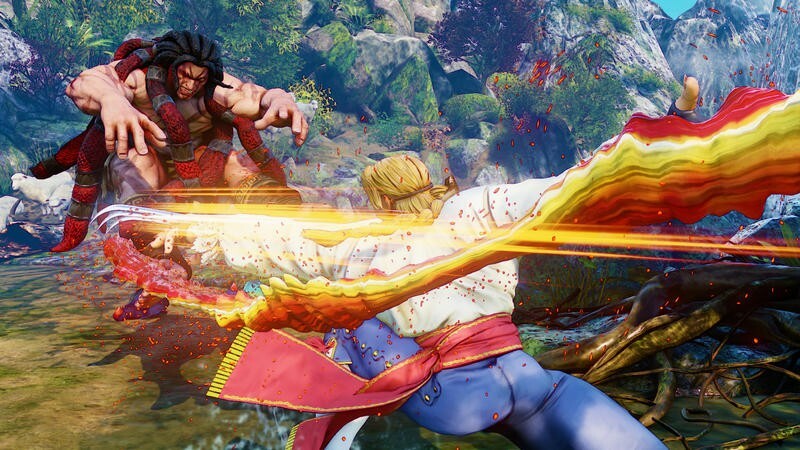 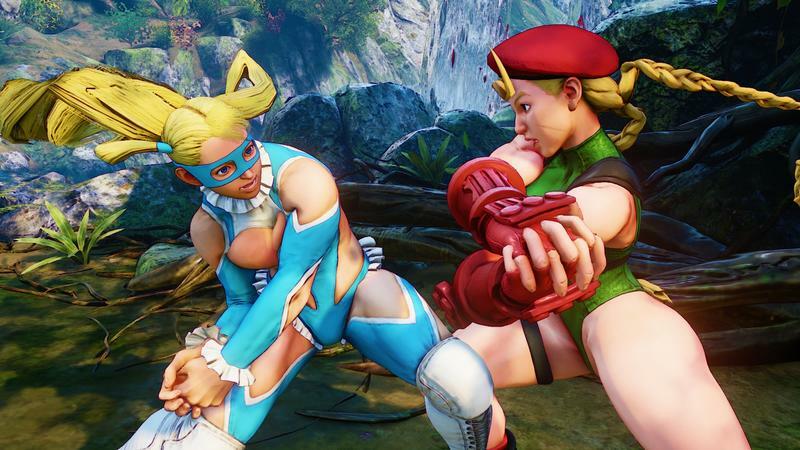 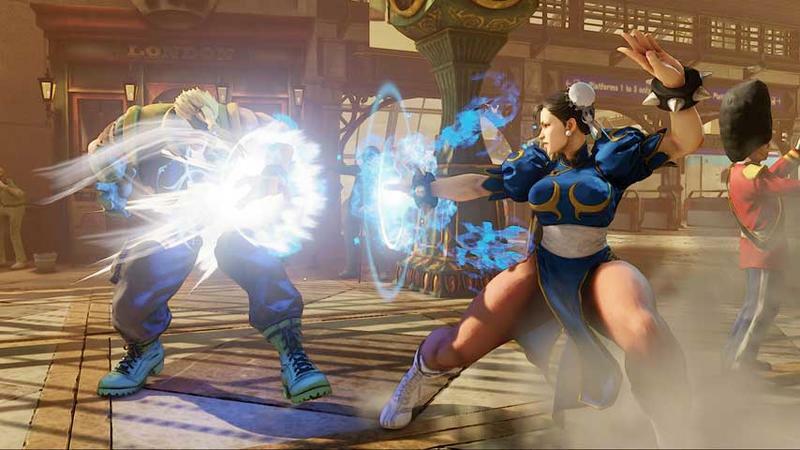 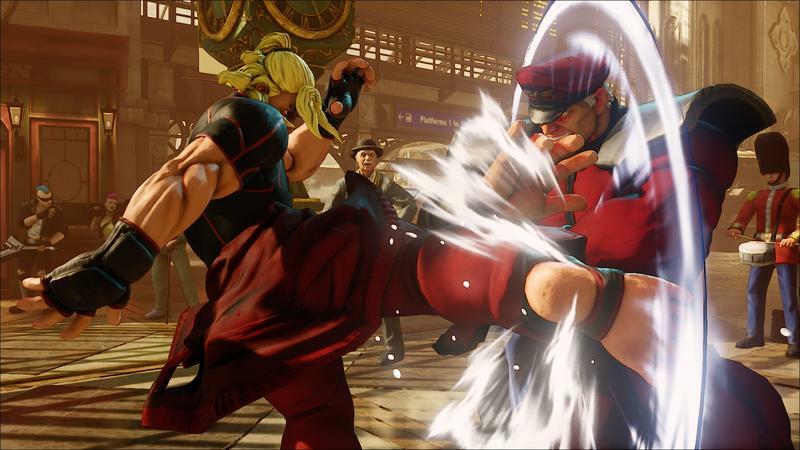 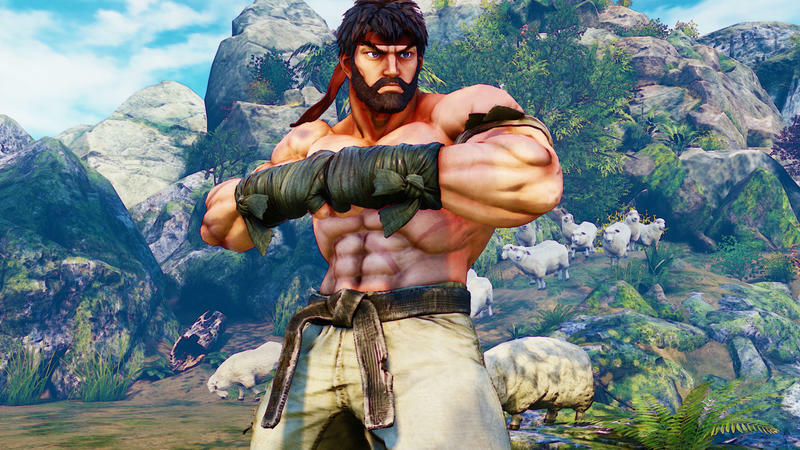 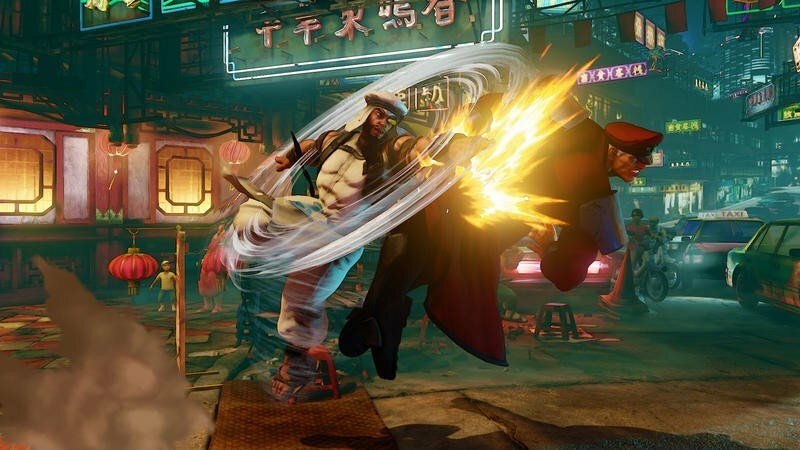 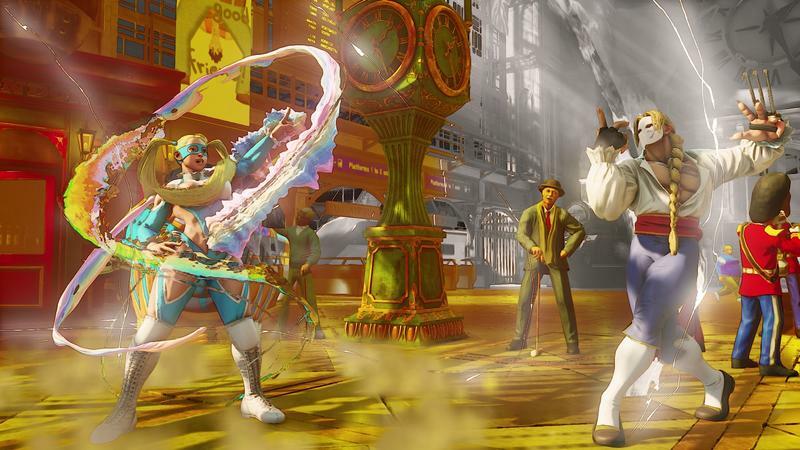 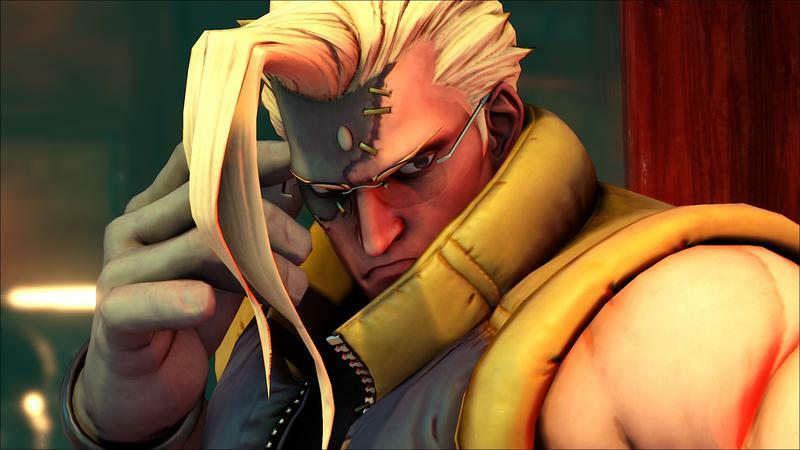 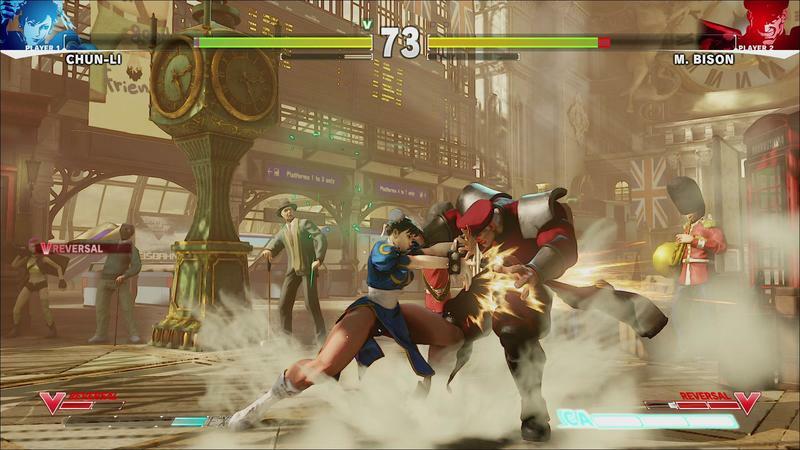 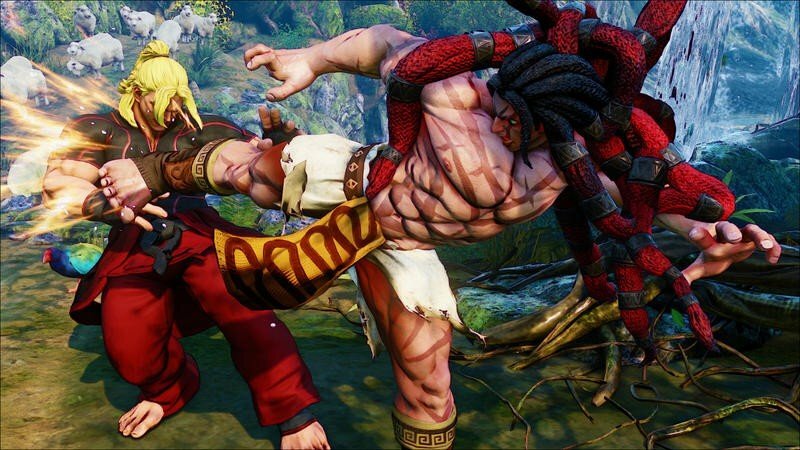 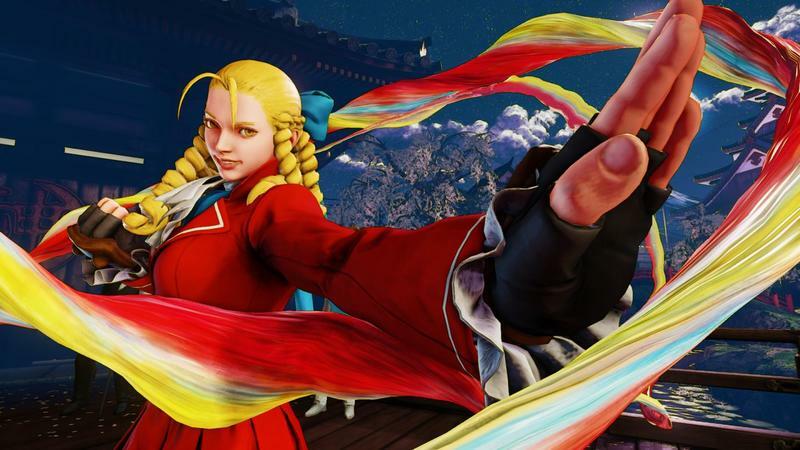 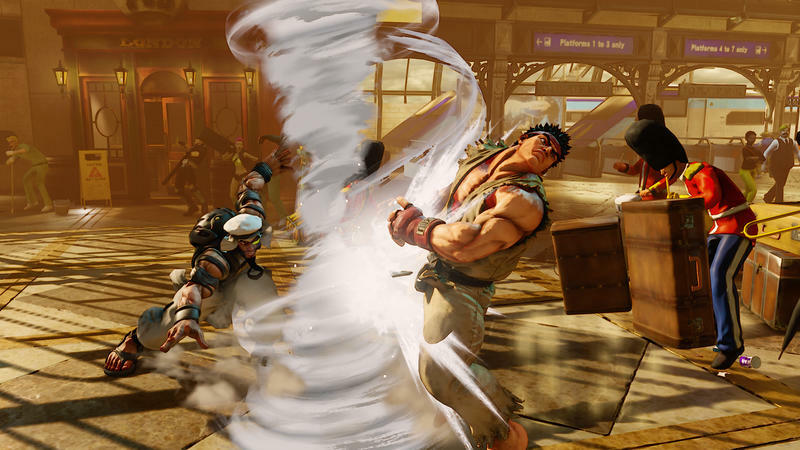 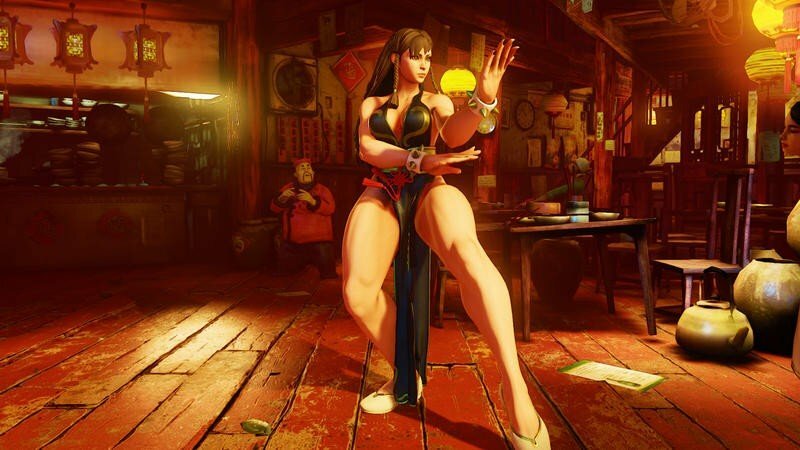 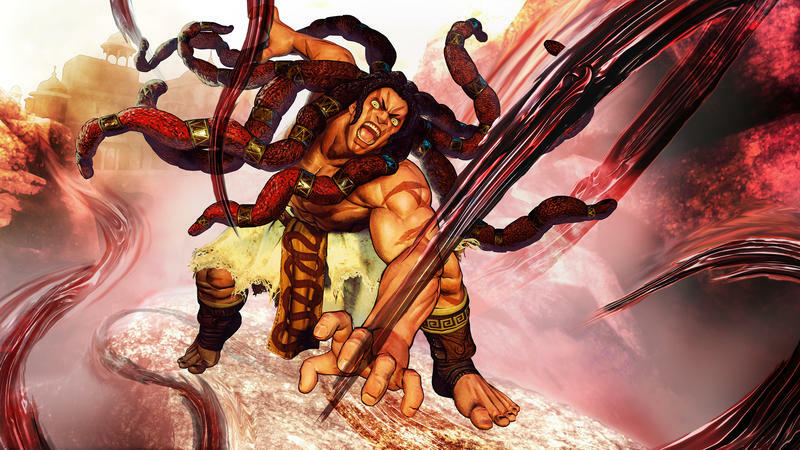 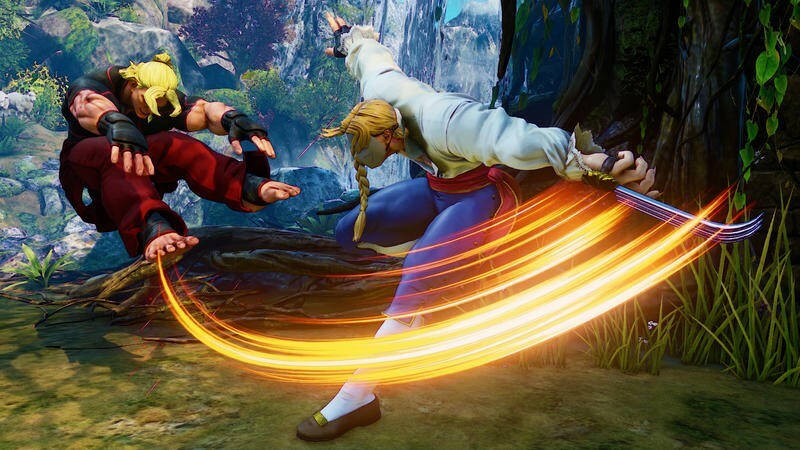 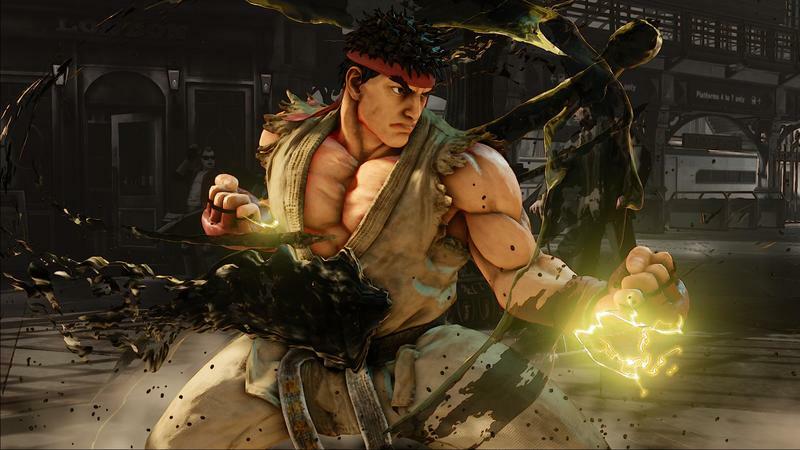 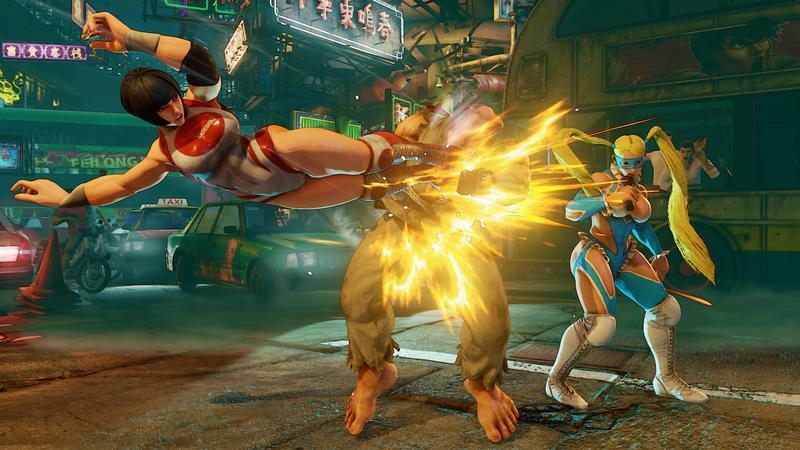 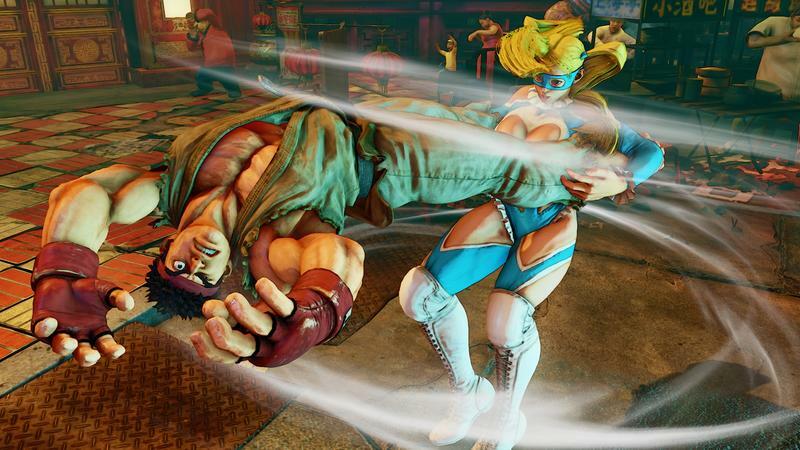 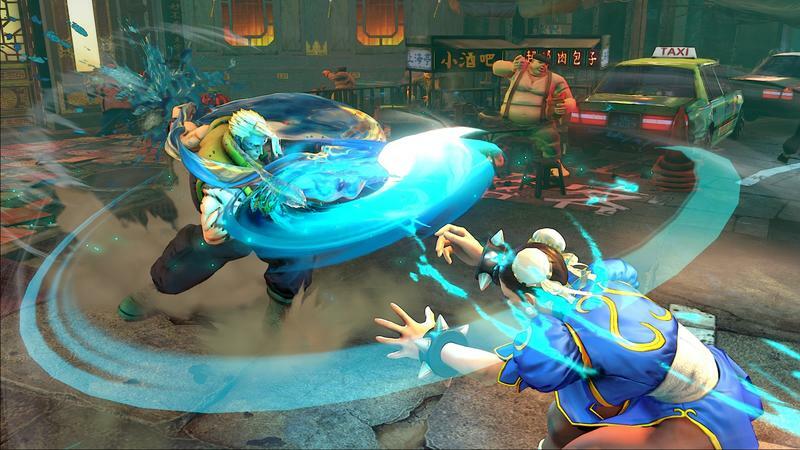 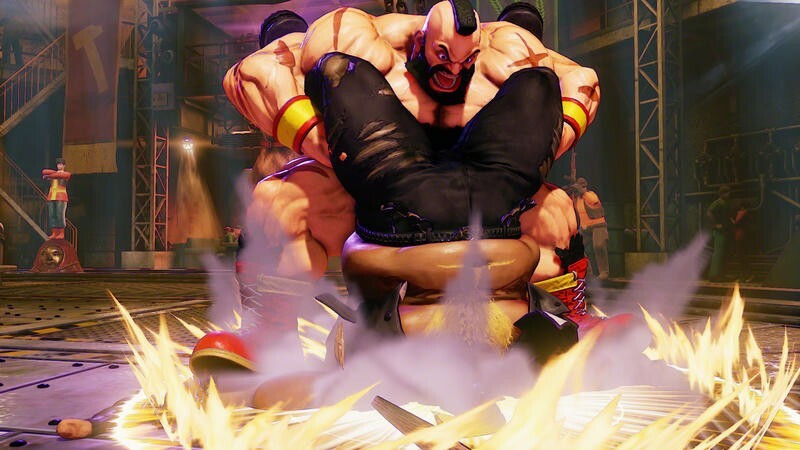 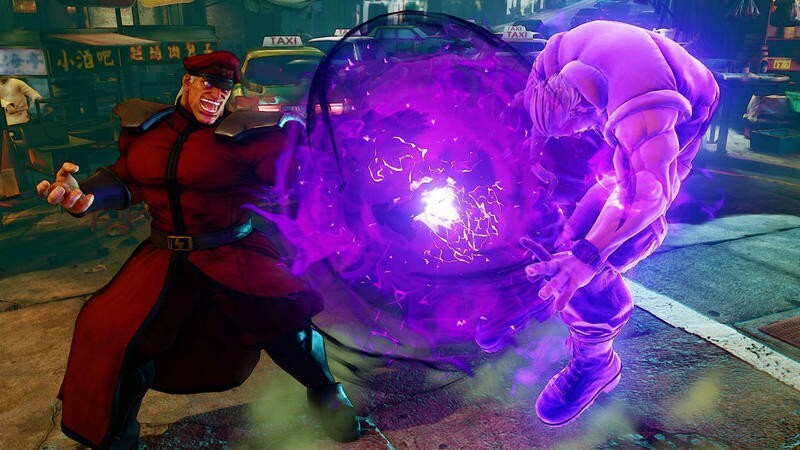 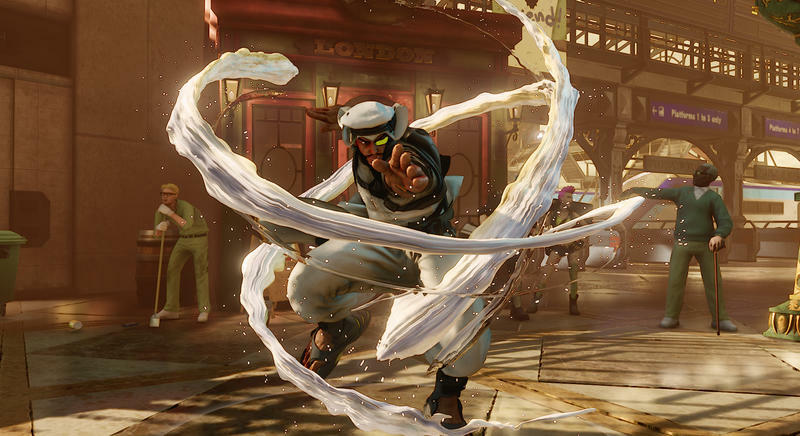 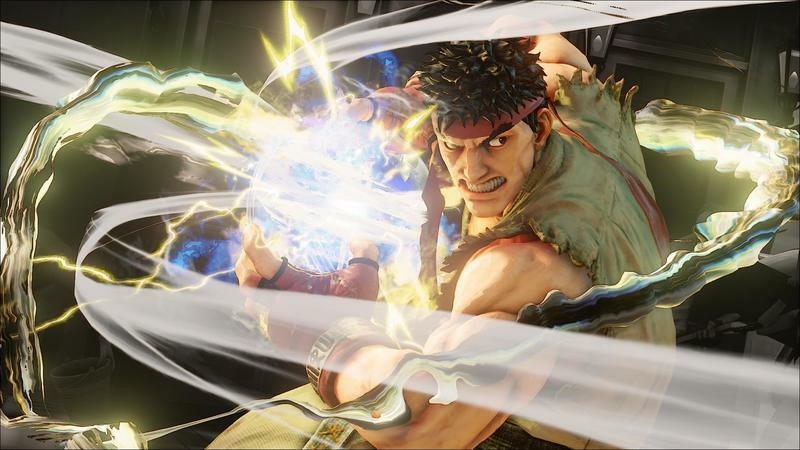 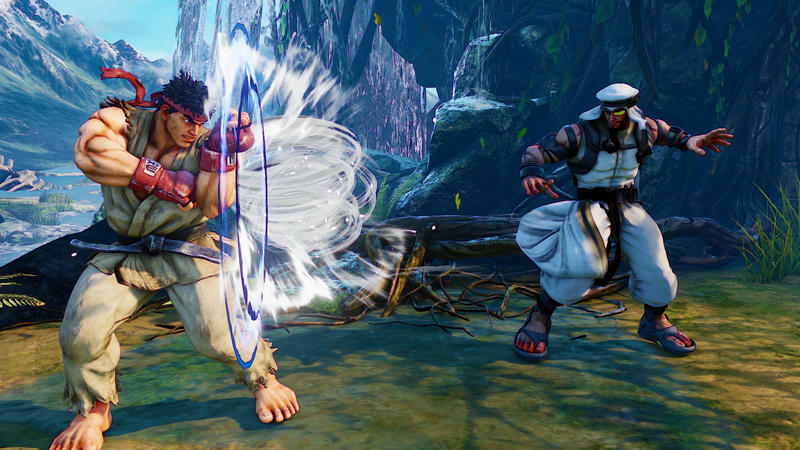 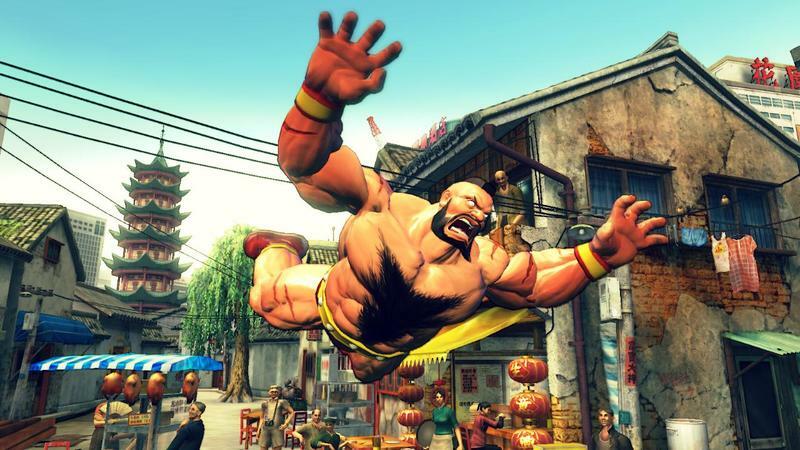 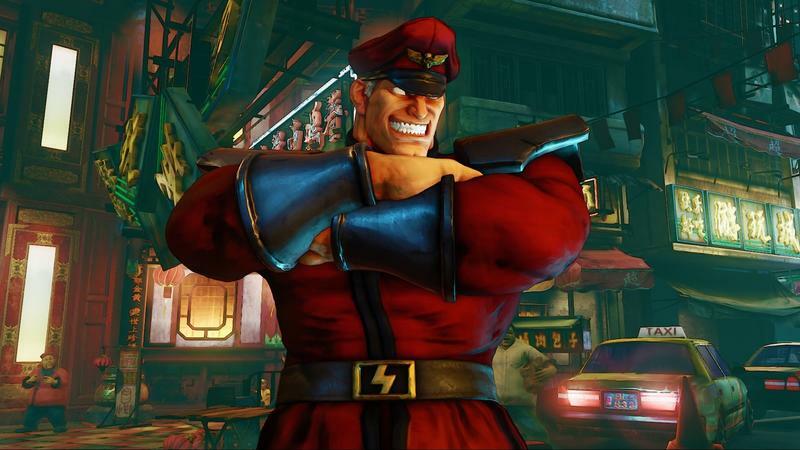 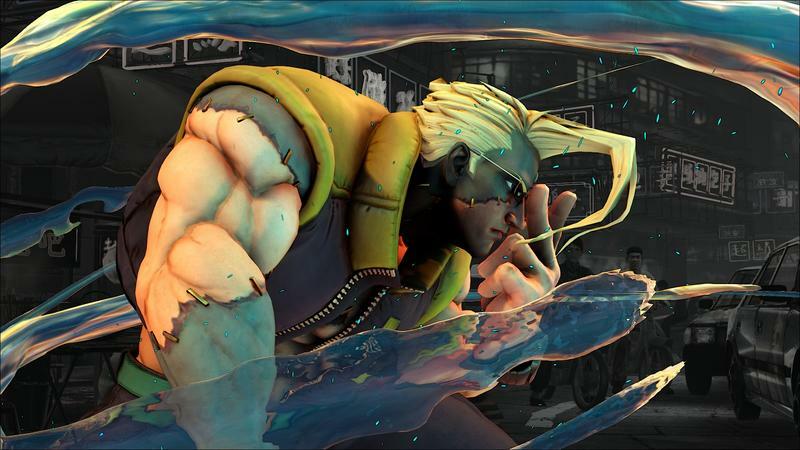 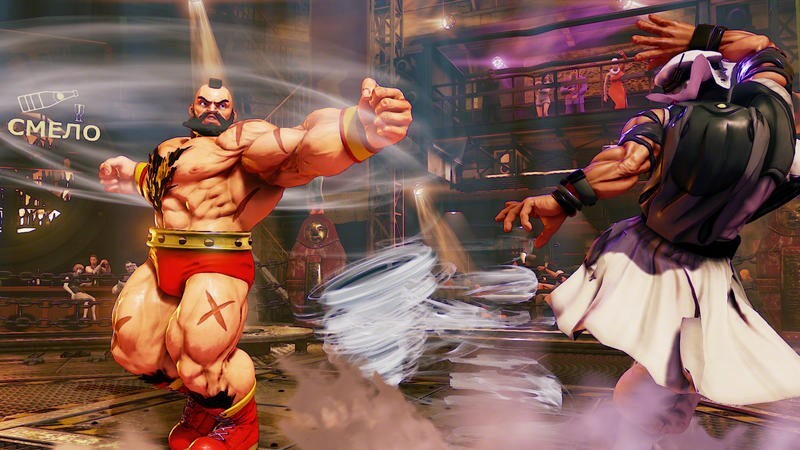 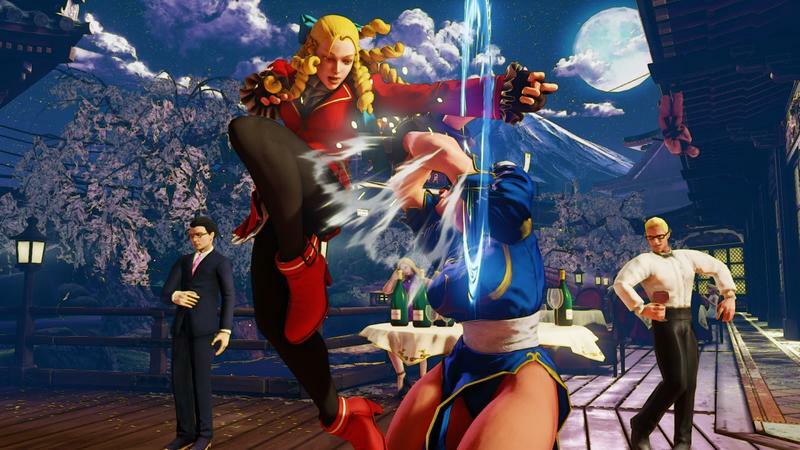 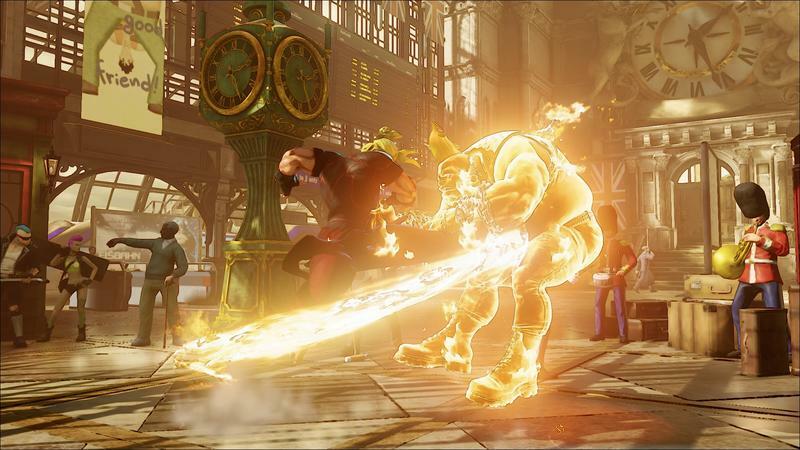 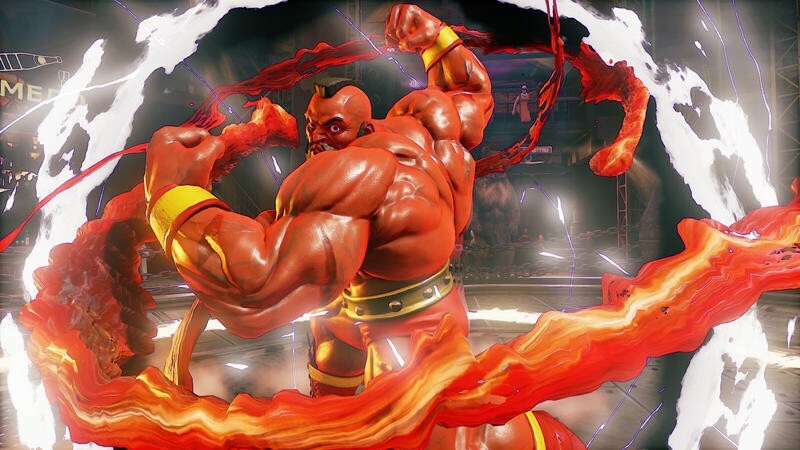 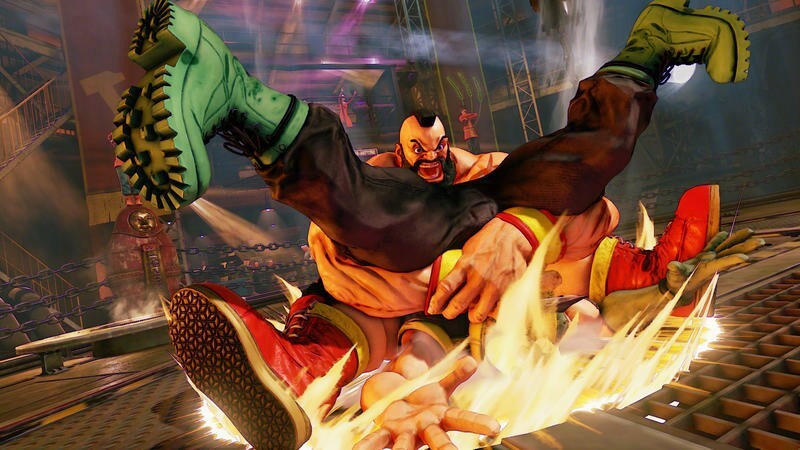 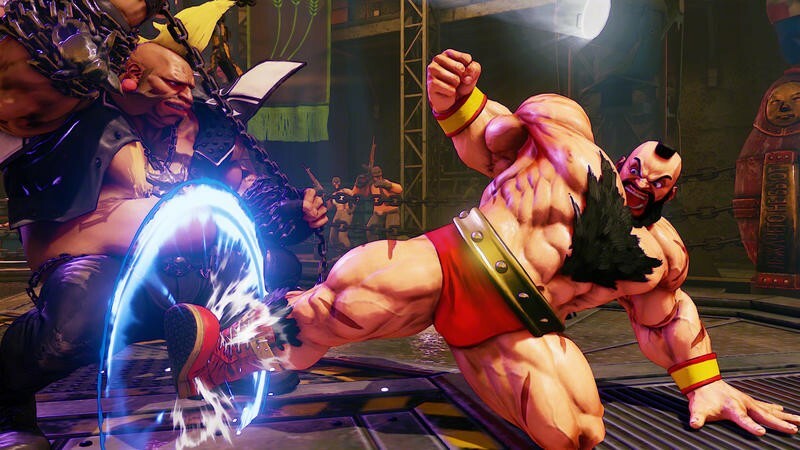 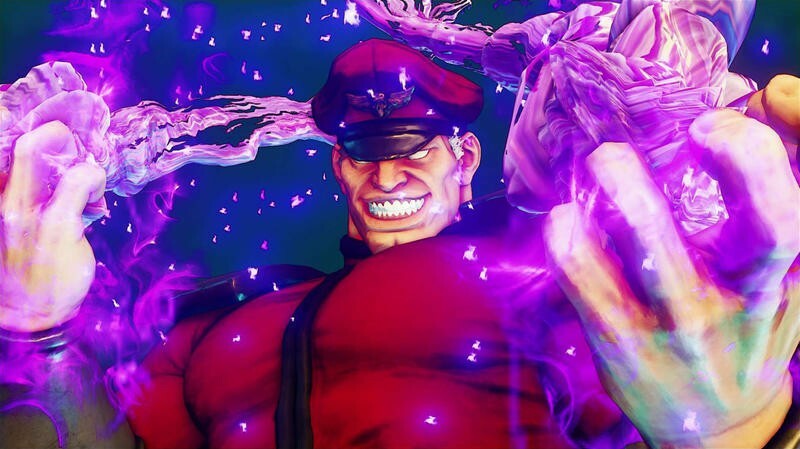 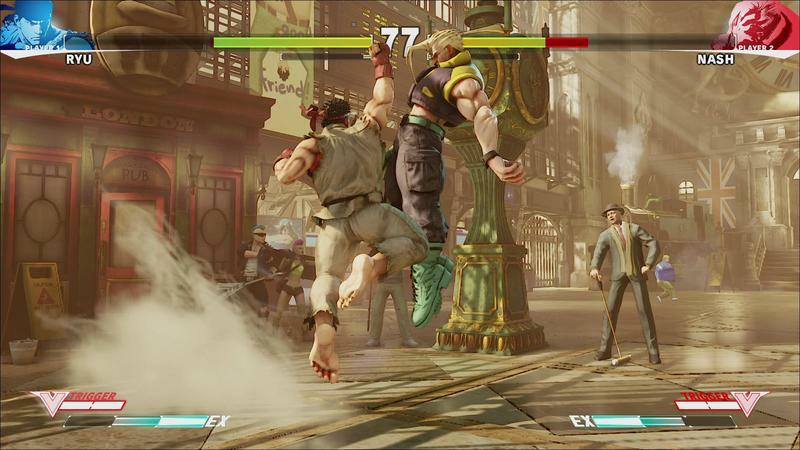 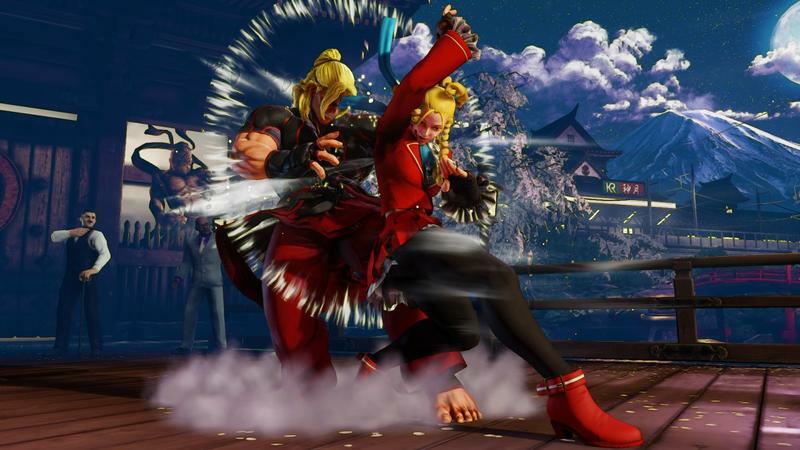 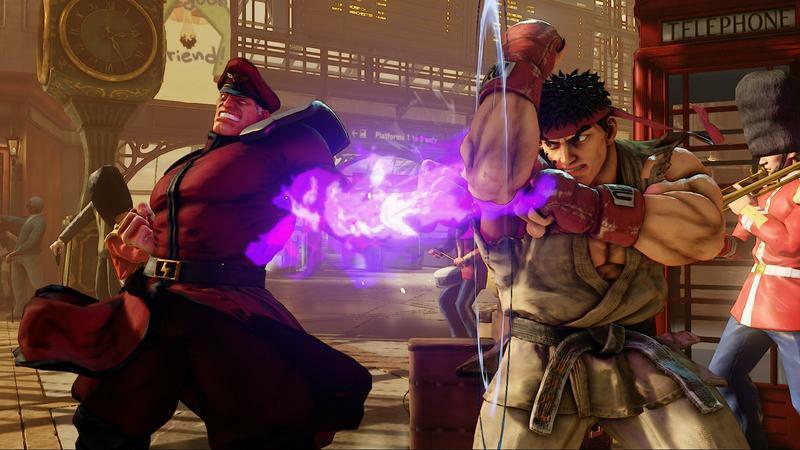 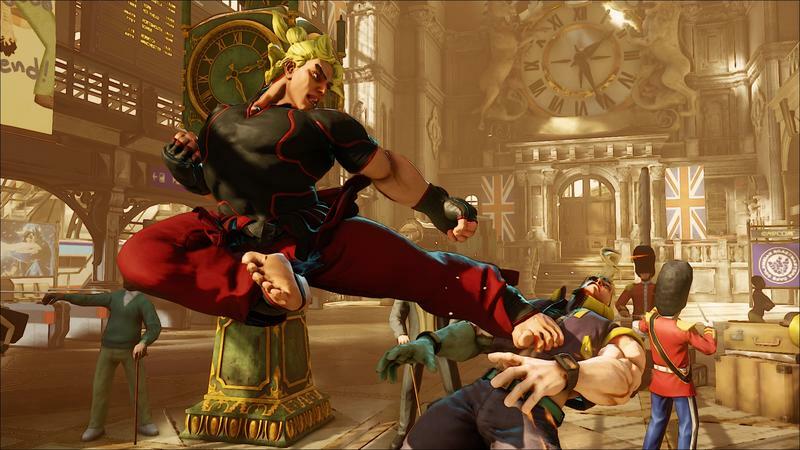 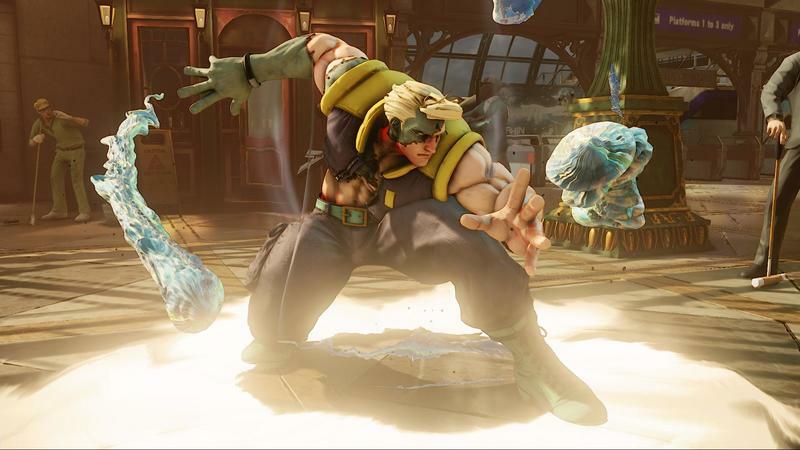 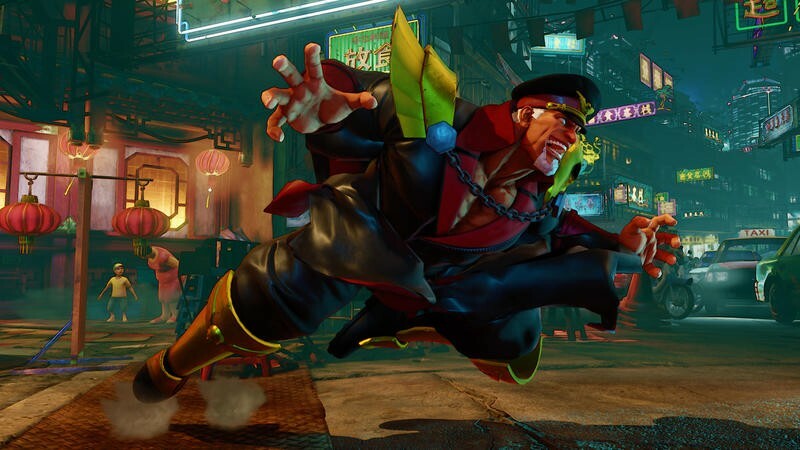 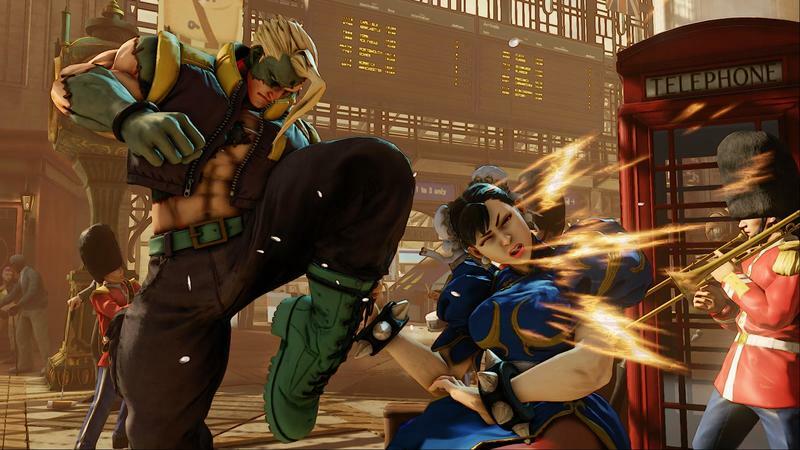 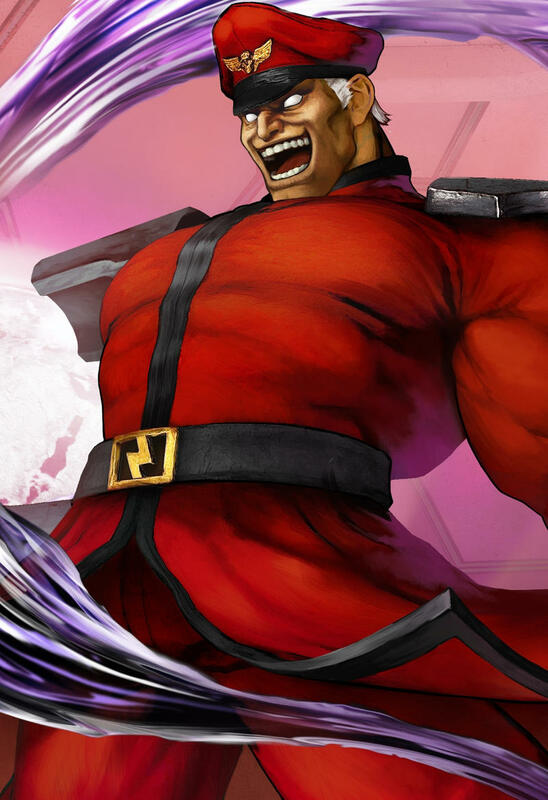 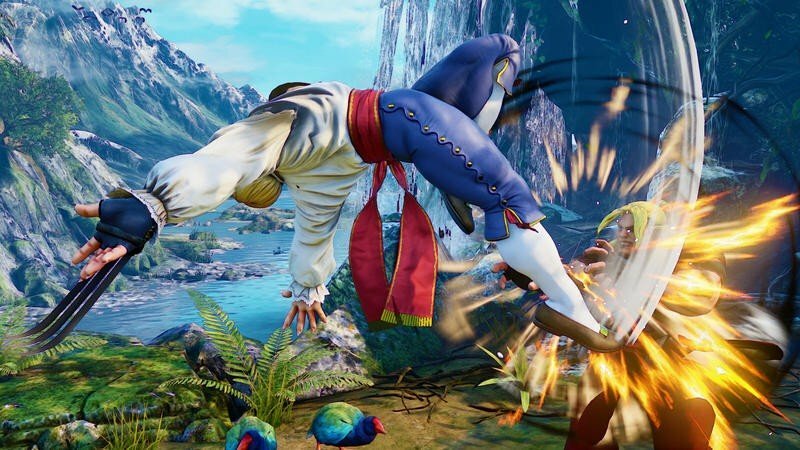 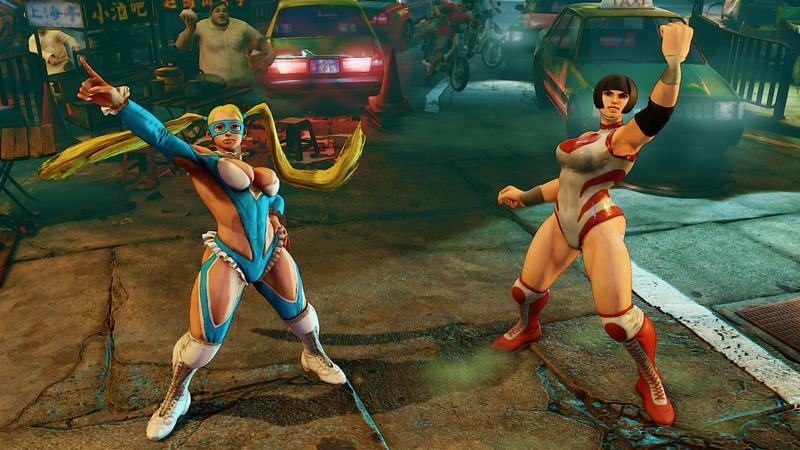 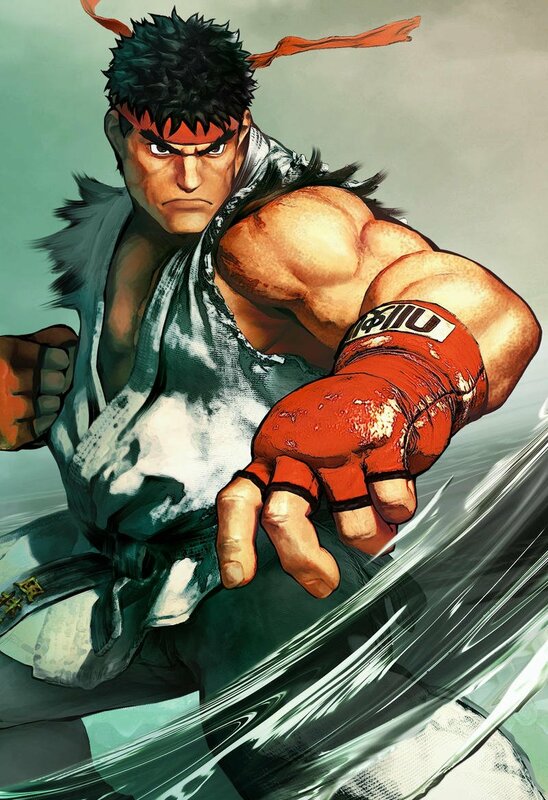 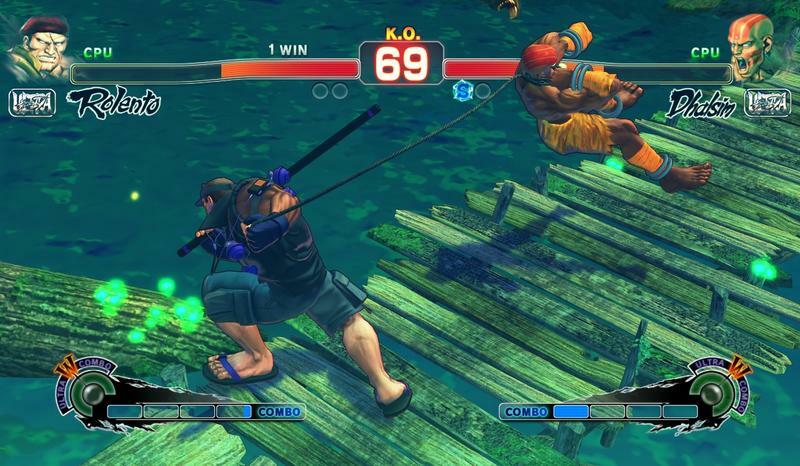 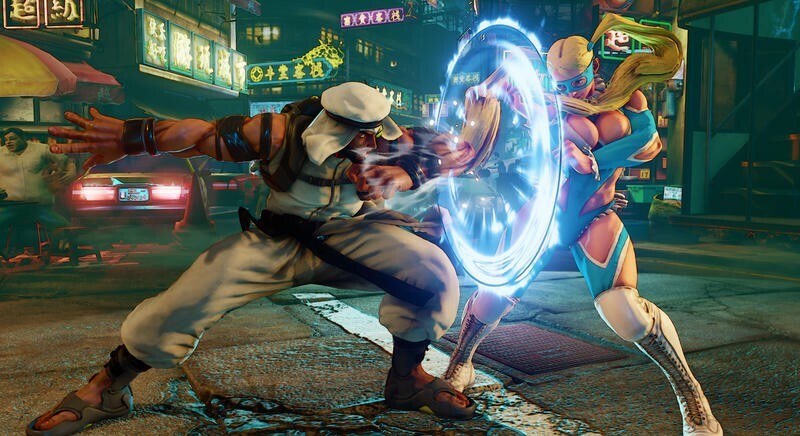 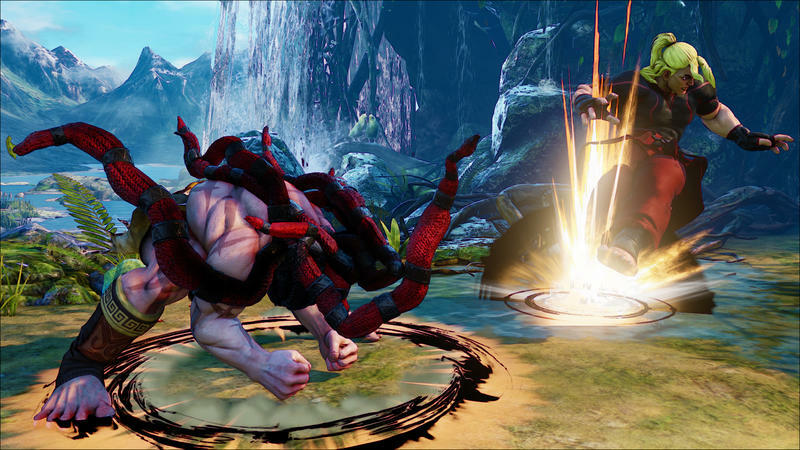 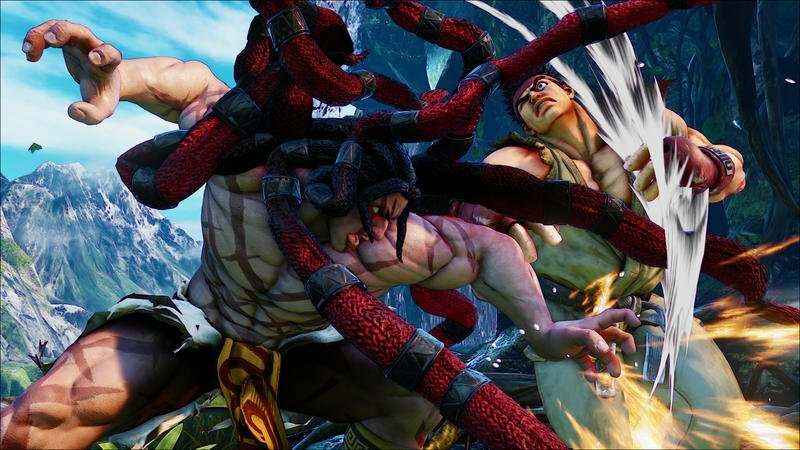 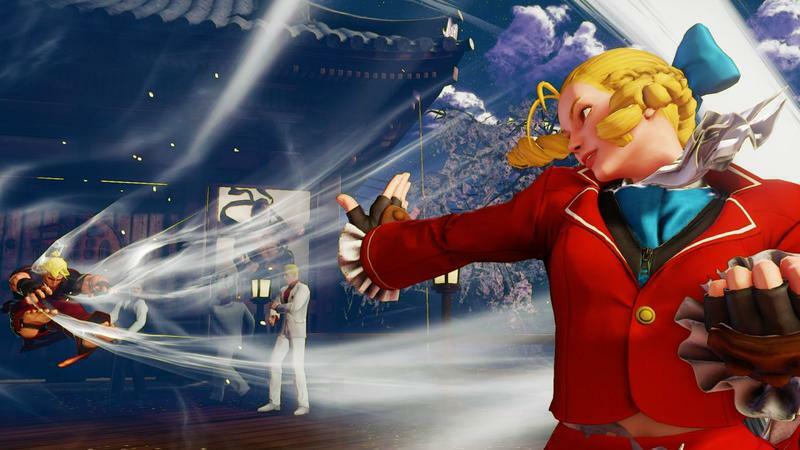 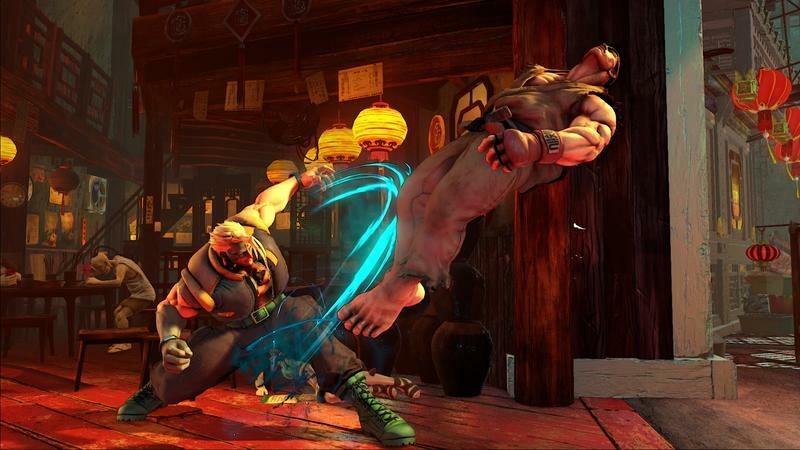 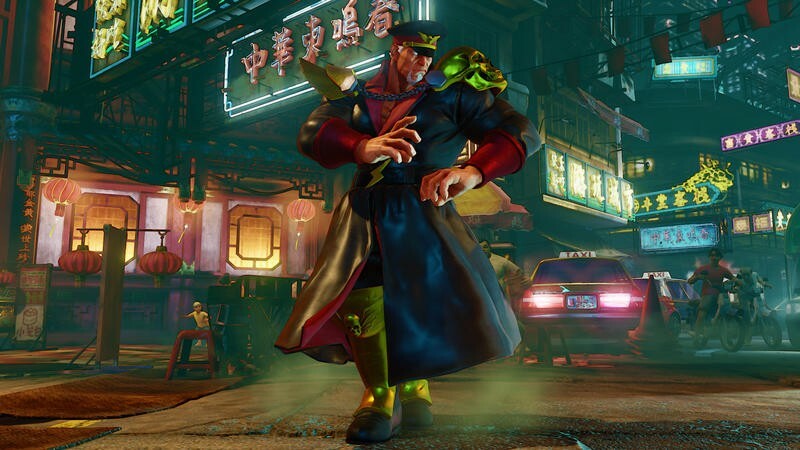 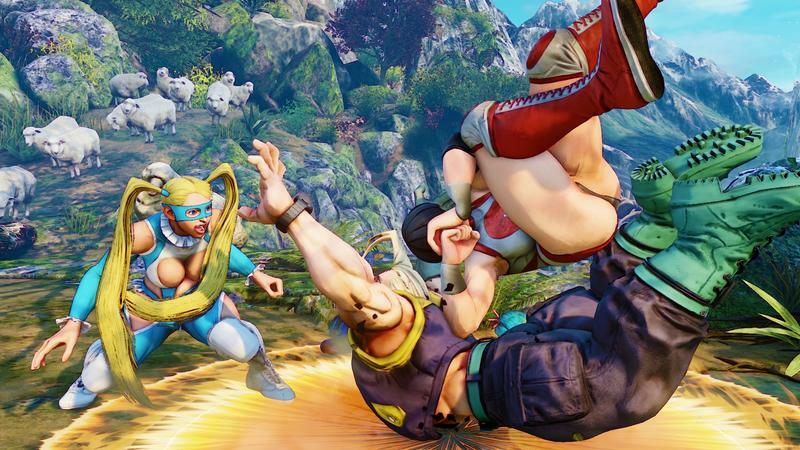 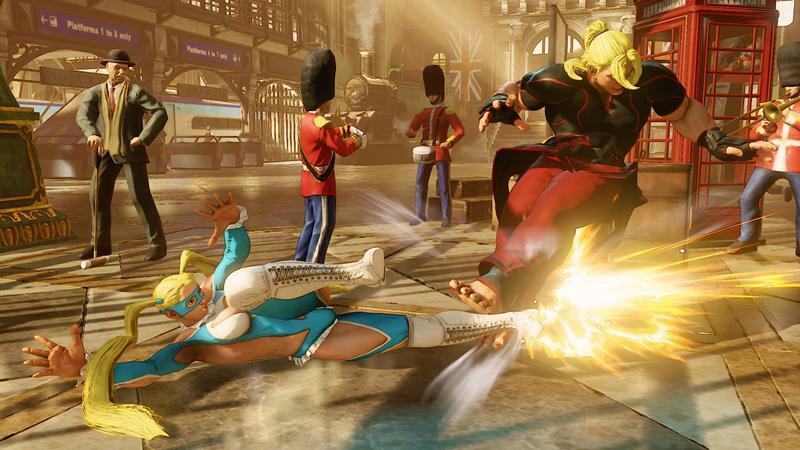 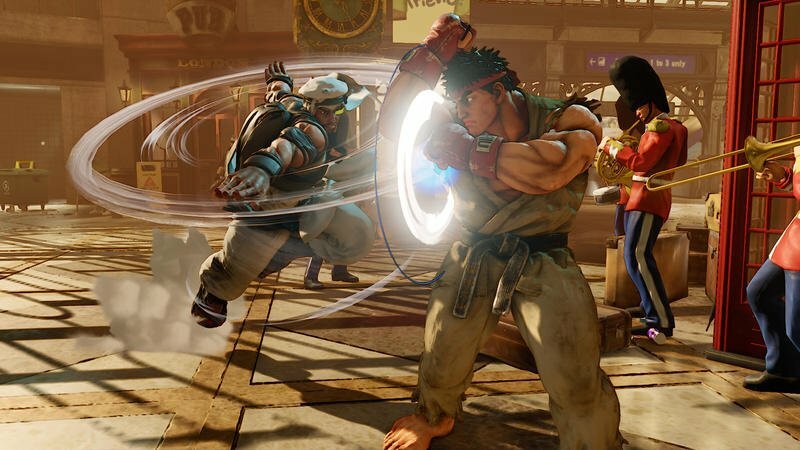 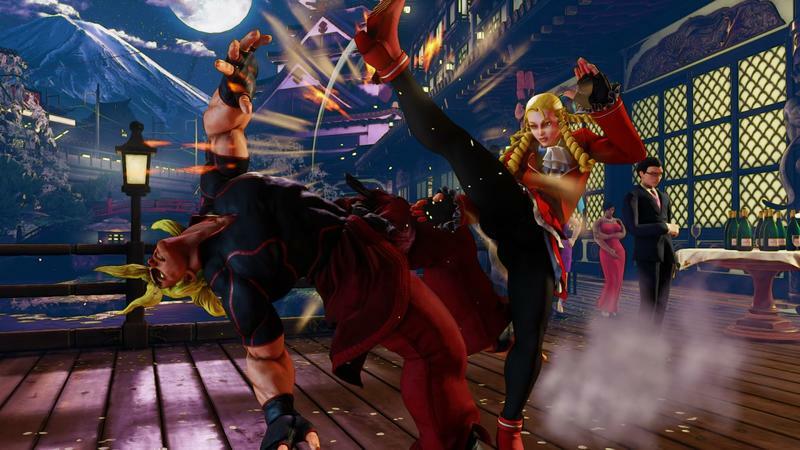 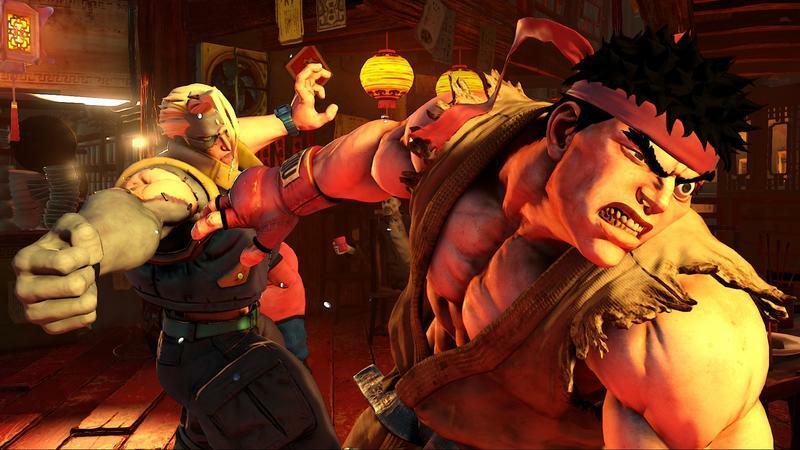 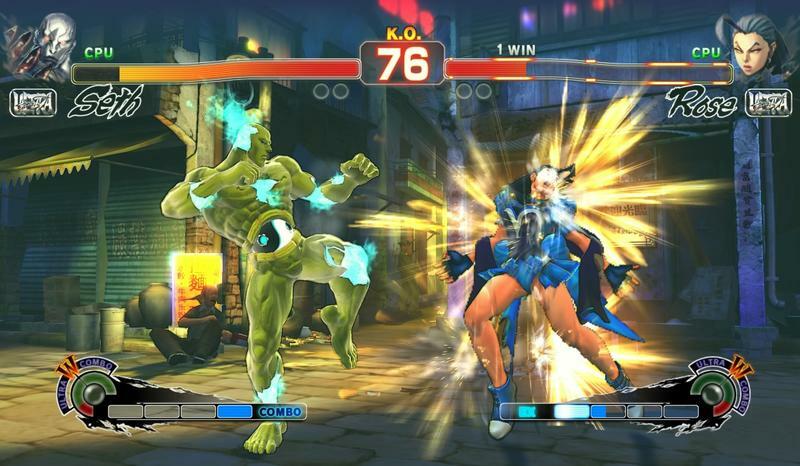 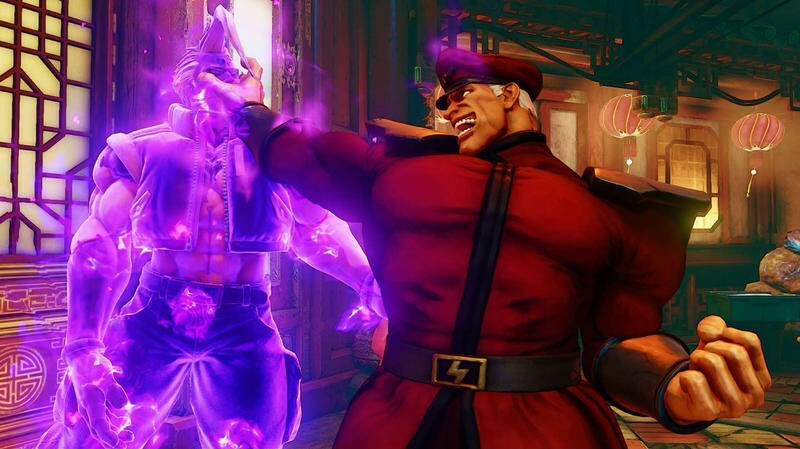 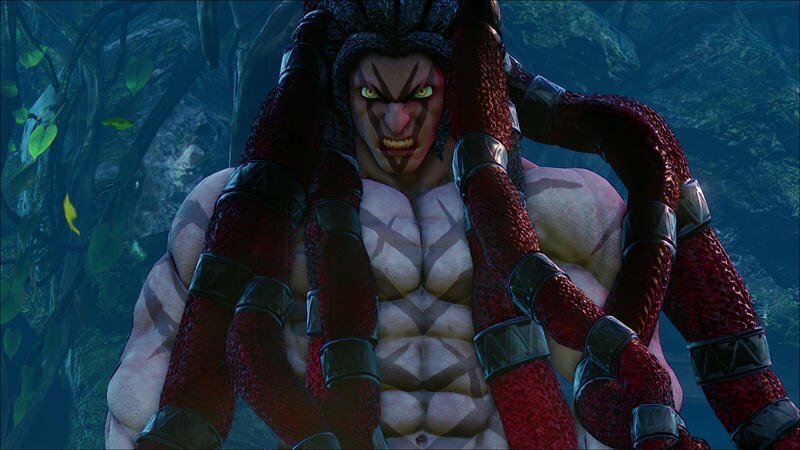 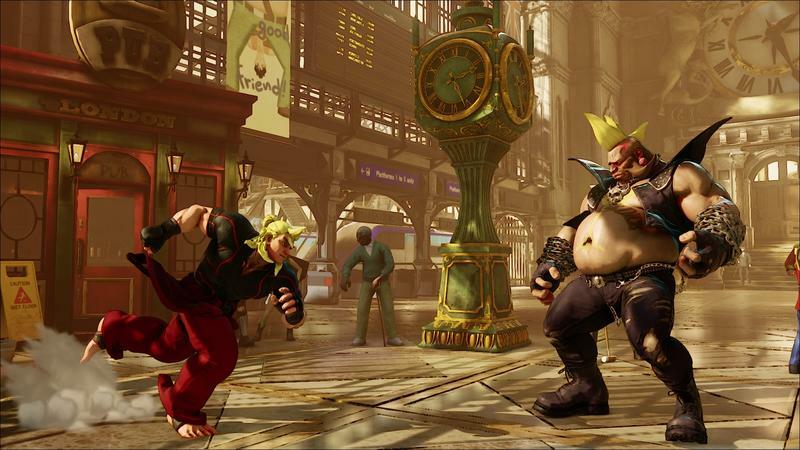 Street Fighter V is set to release early next year.